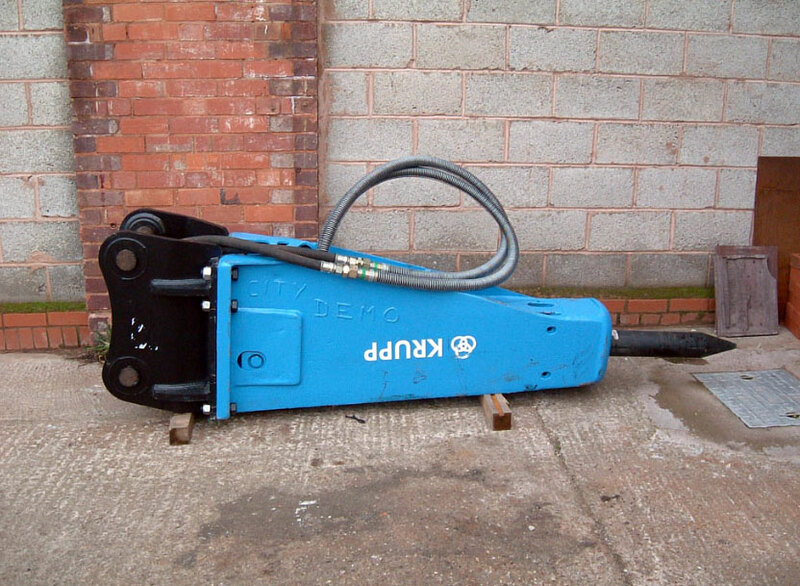 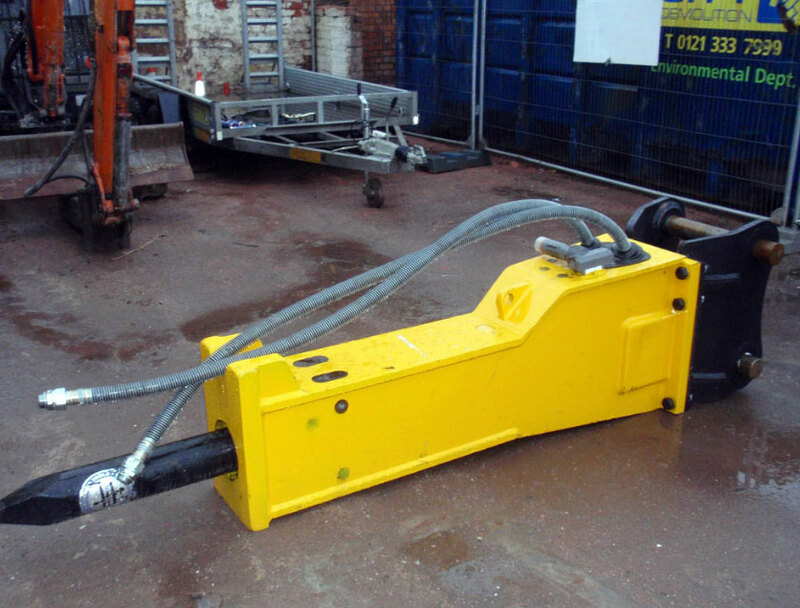 All of our machines are fully fitted with Oil-Quick attachment brackets. 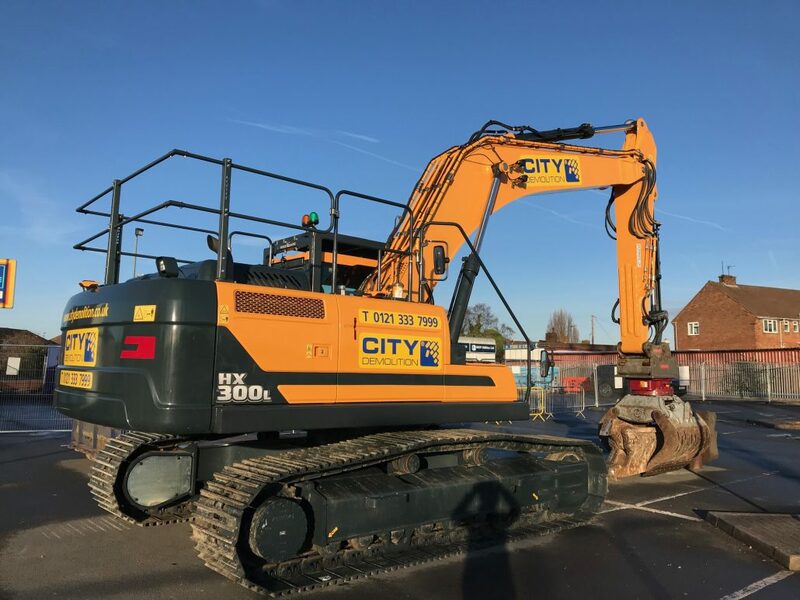 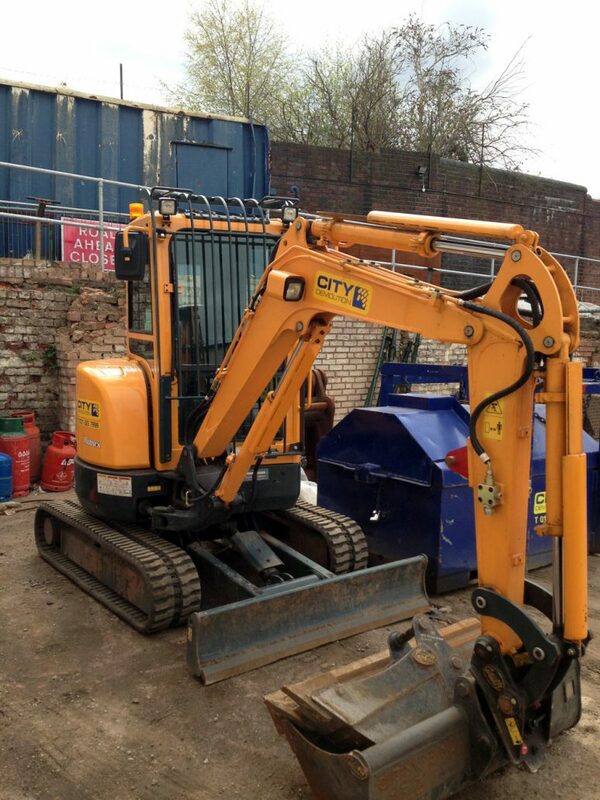 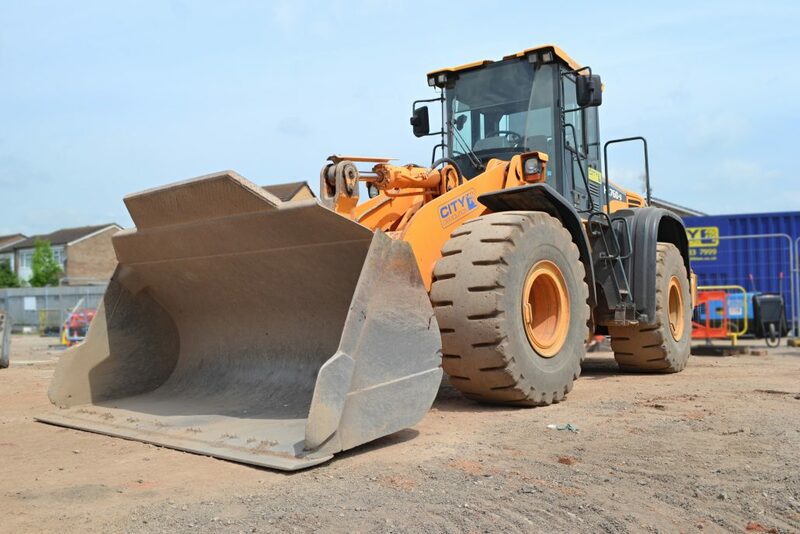 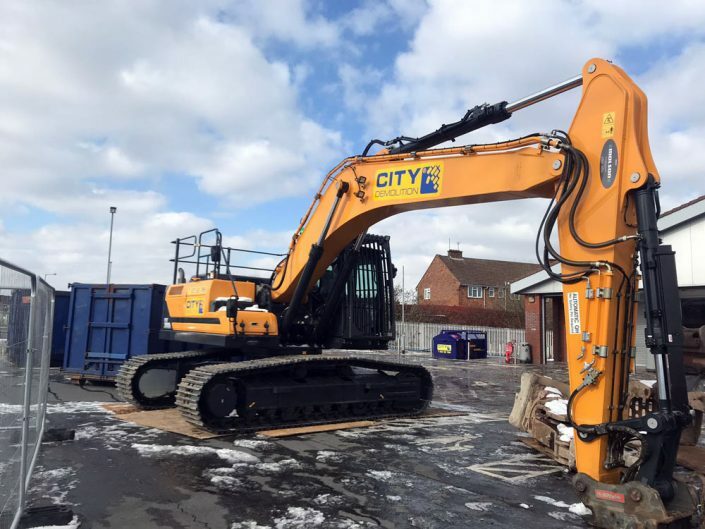 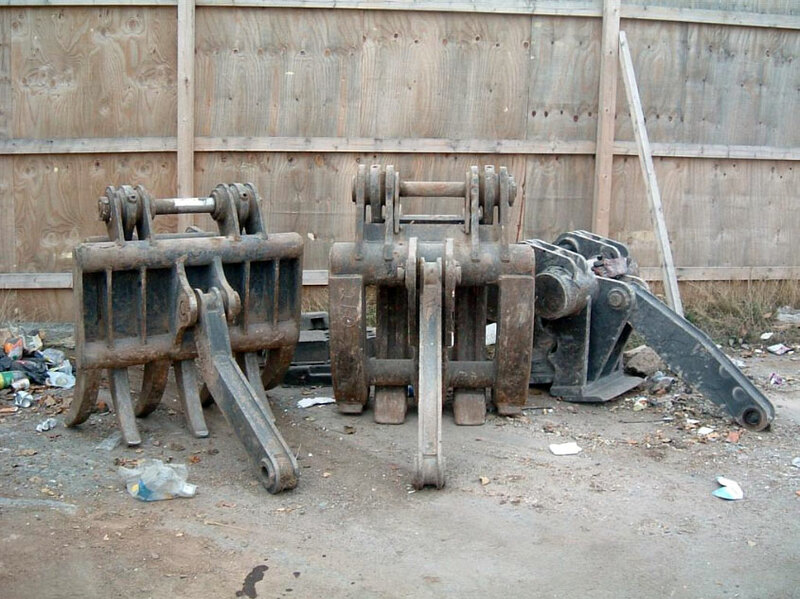 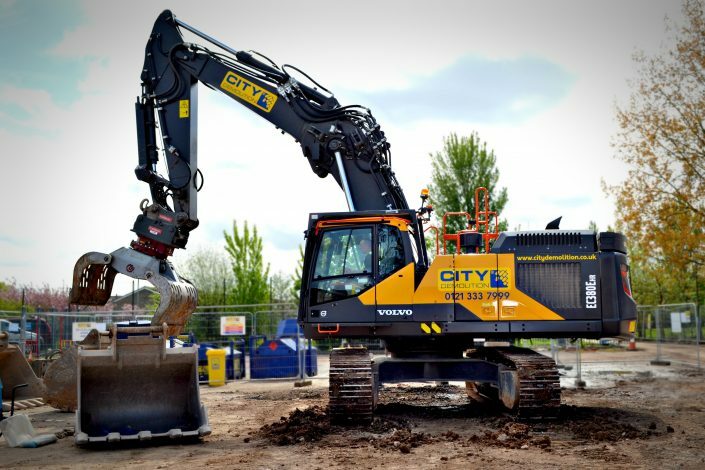 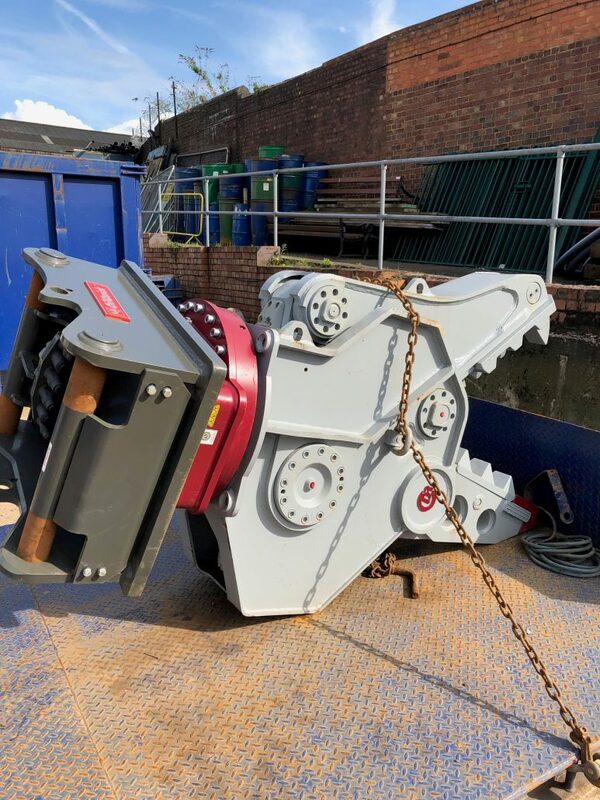 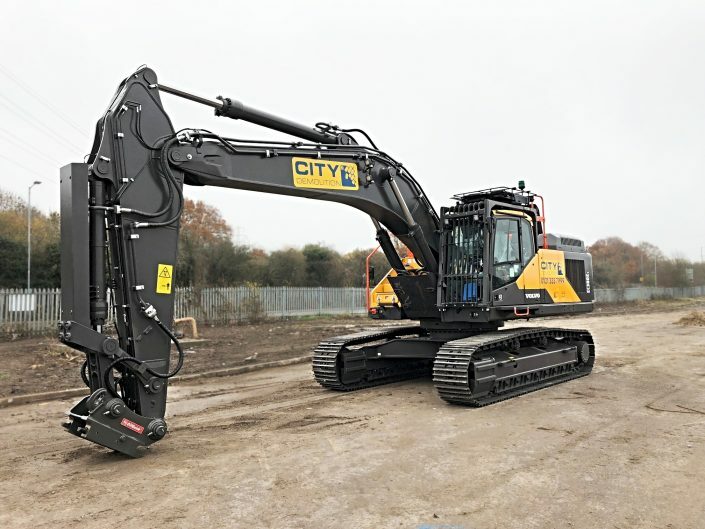 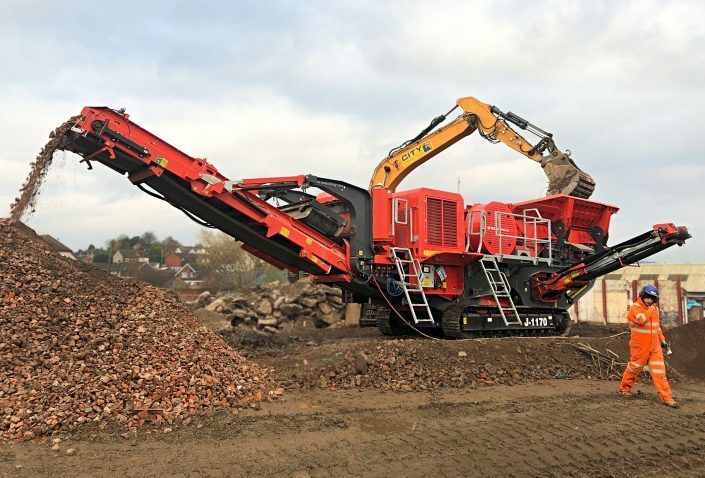 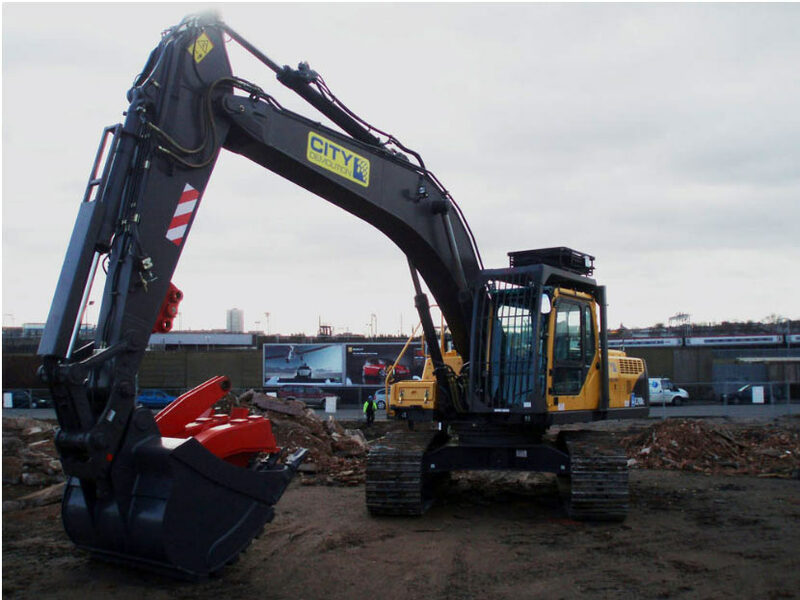 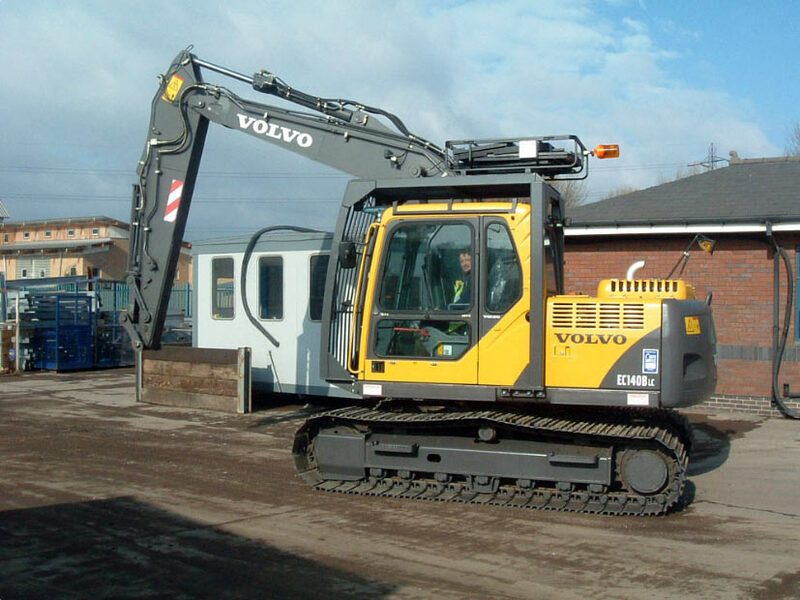 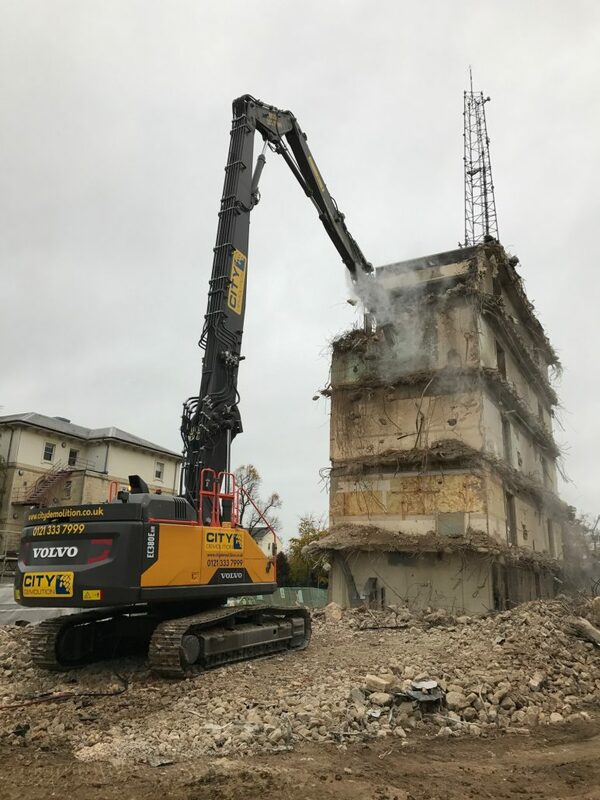 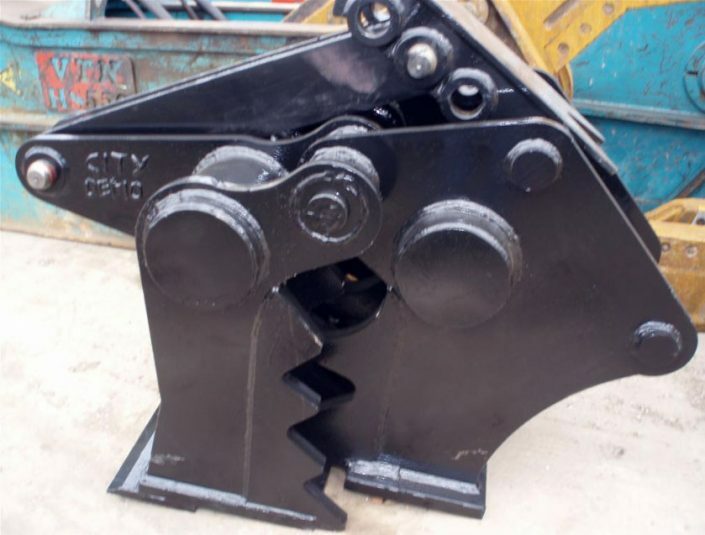 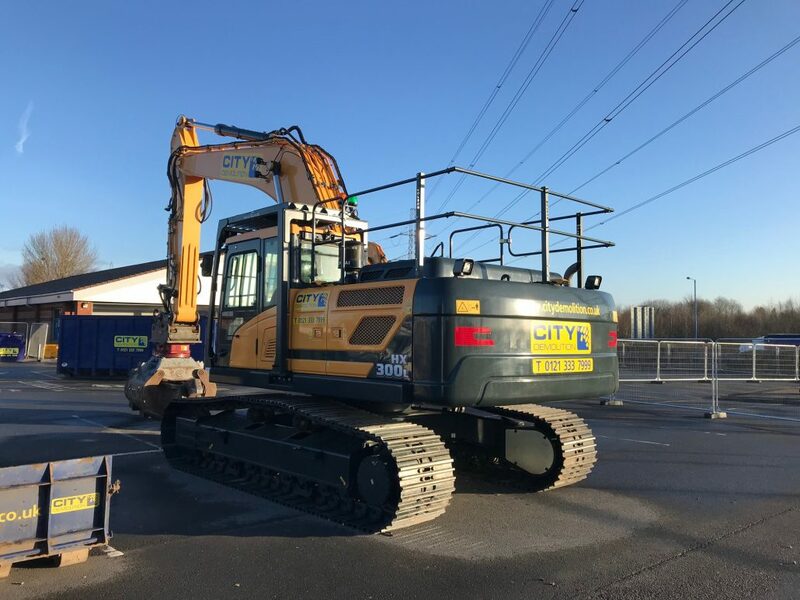 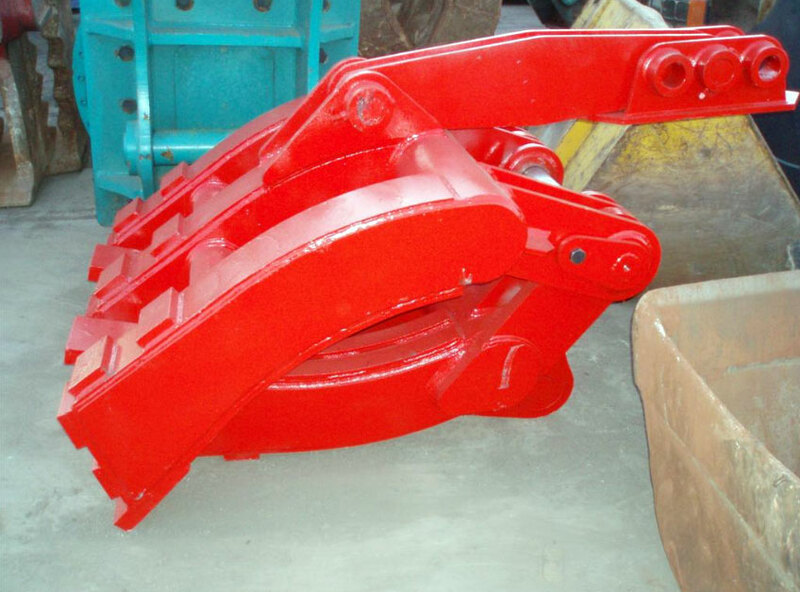 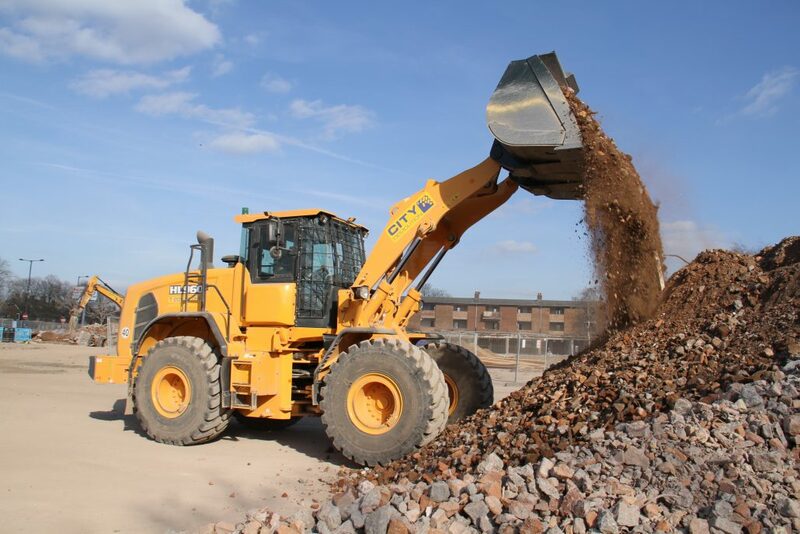 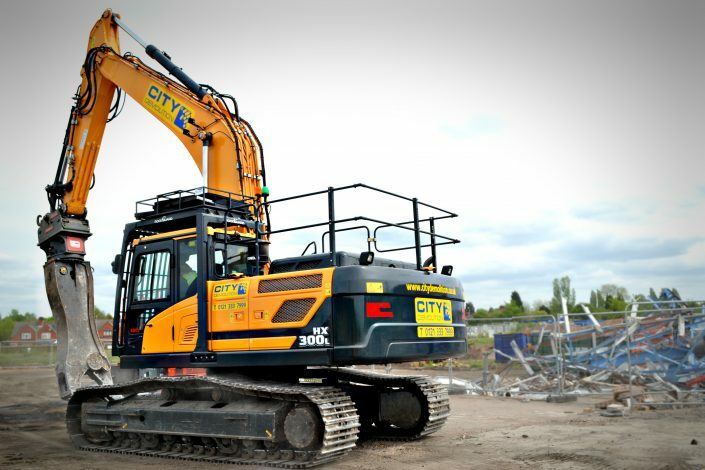 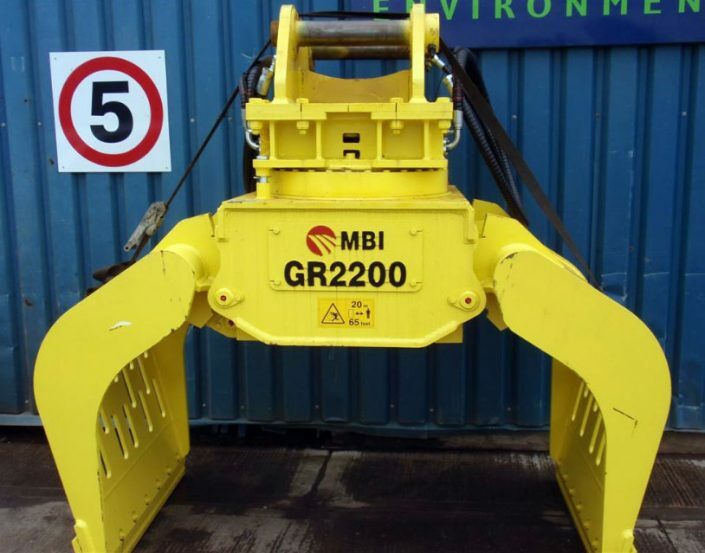 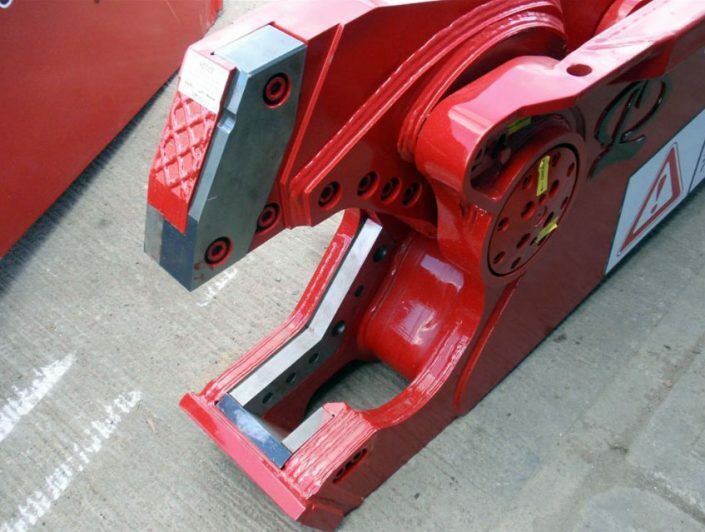 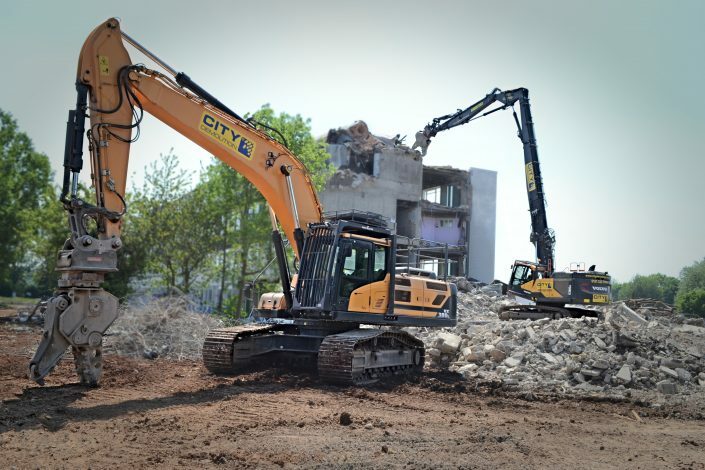 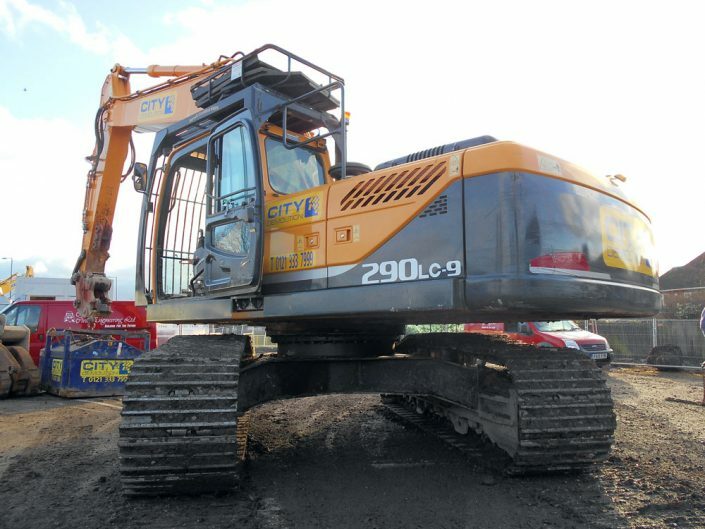 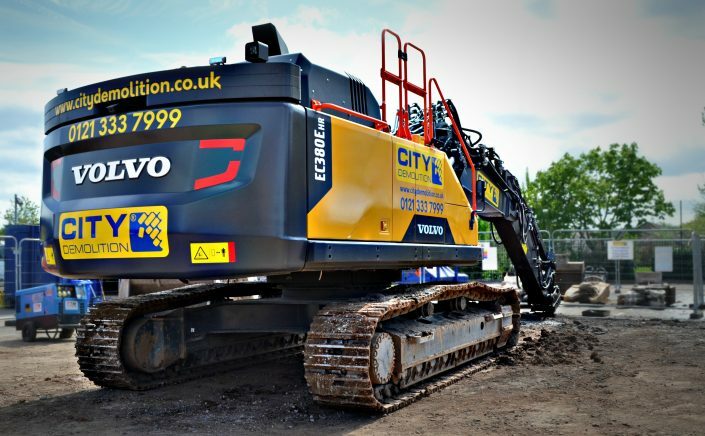 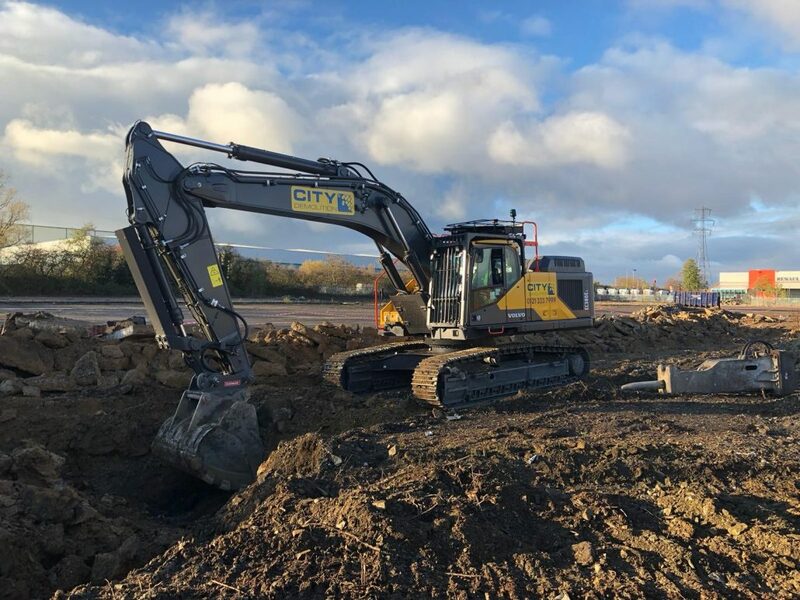 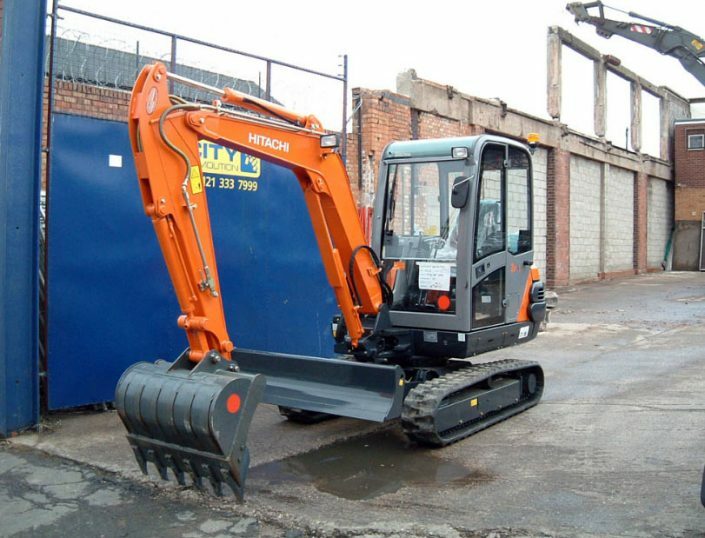 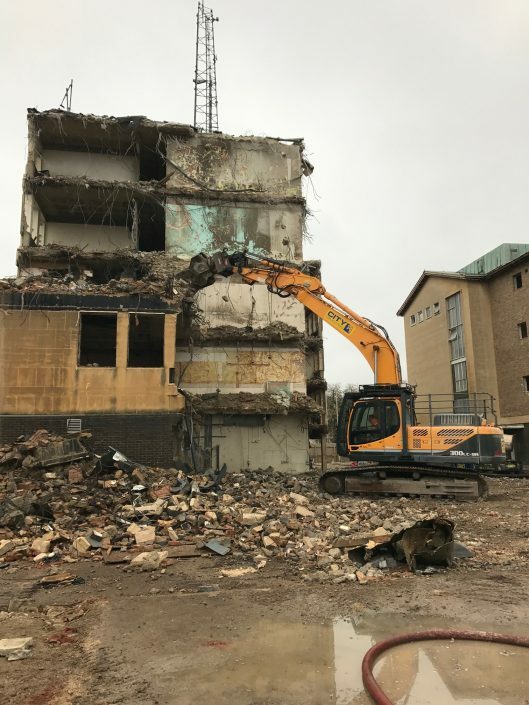 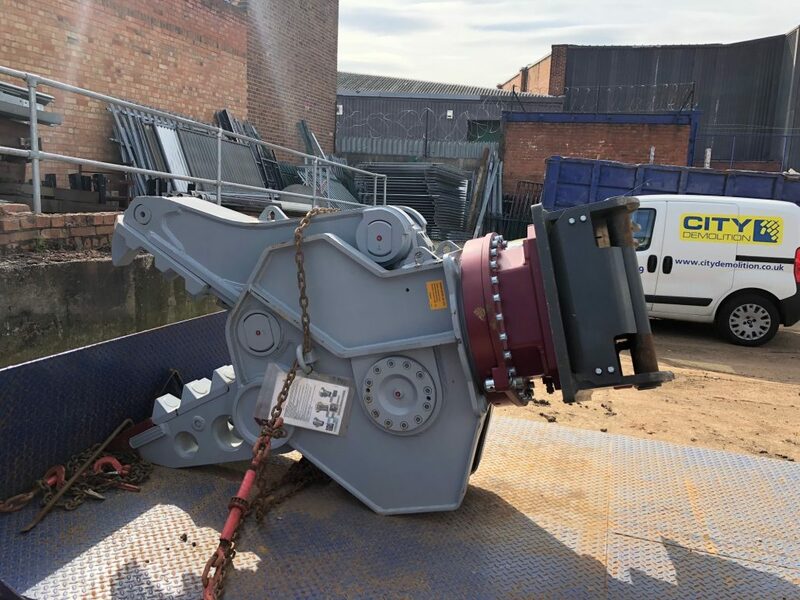 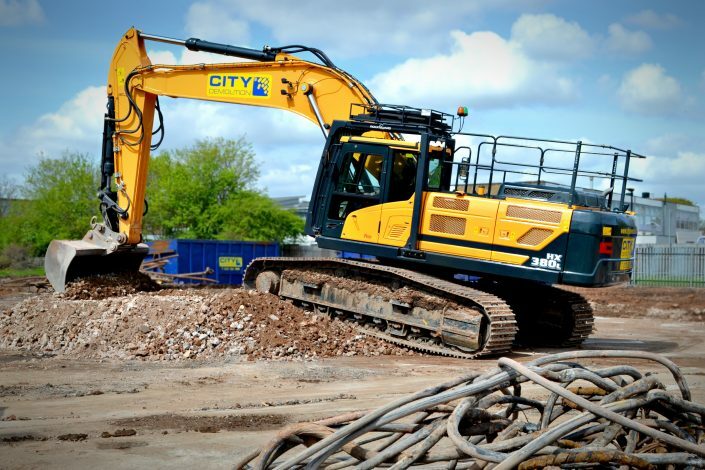 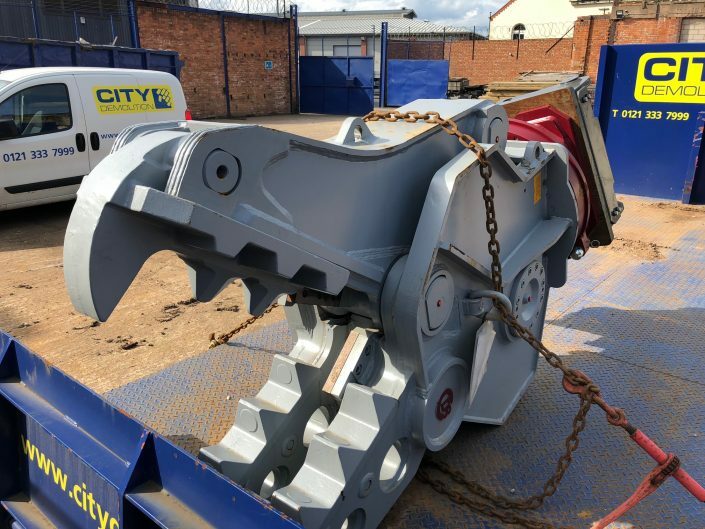 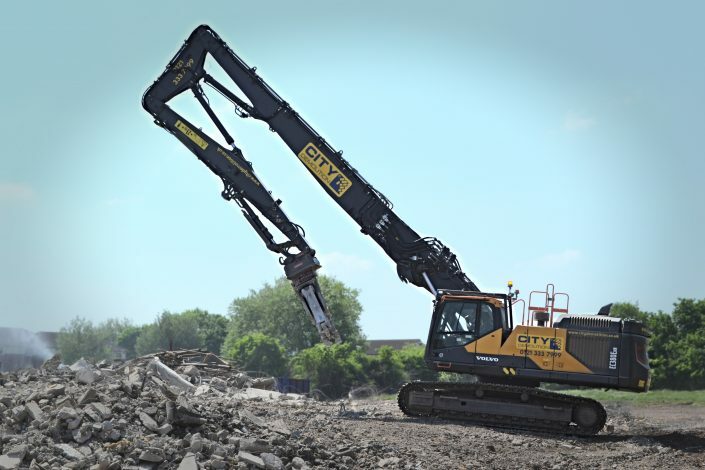 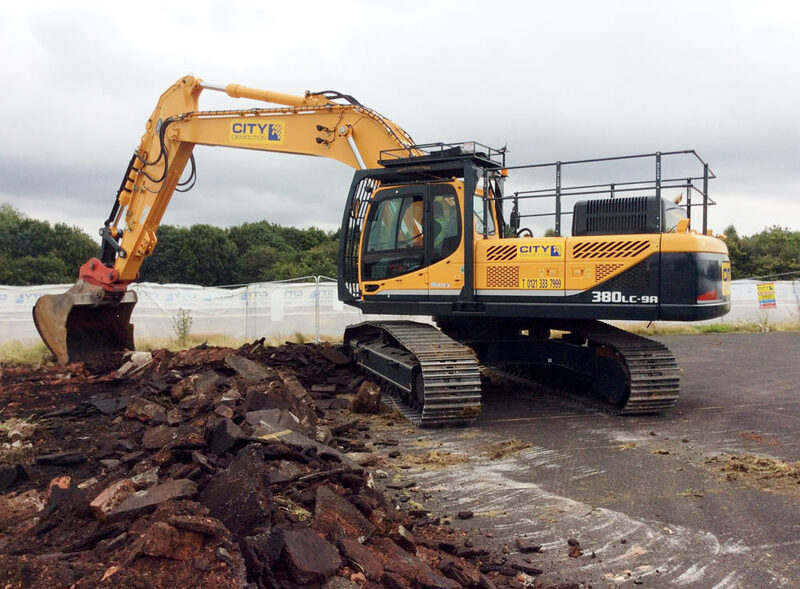 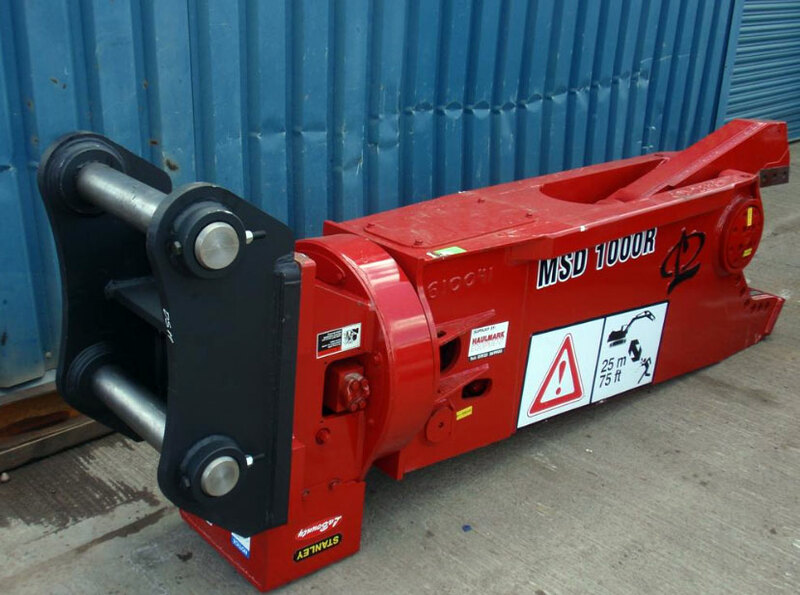 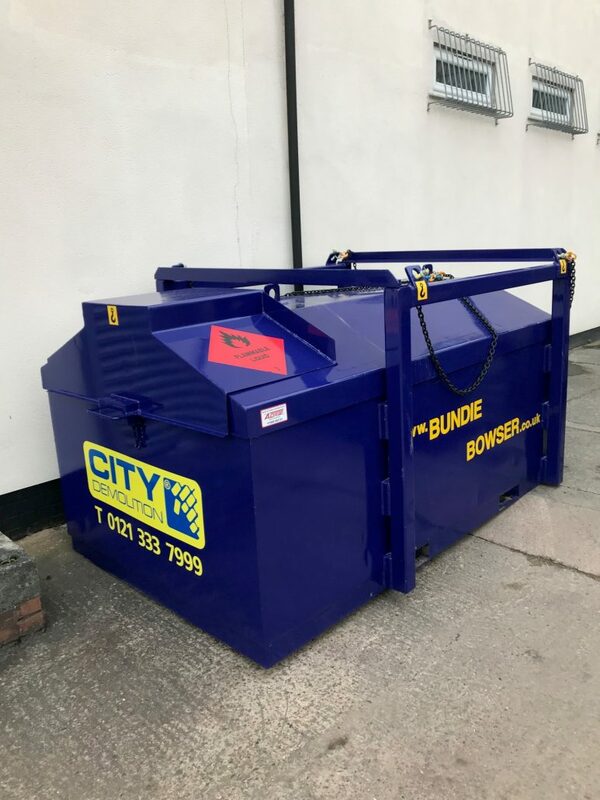 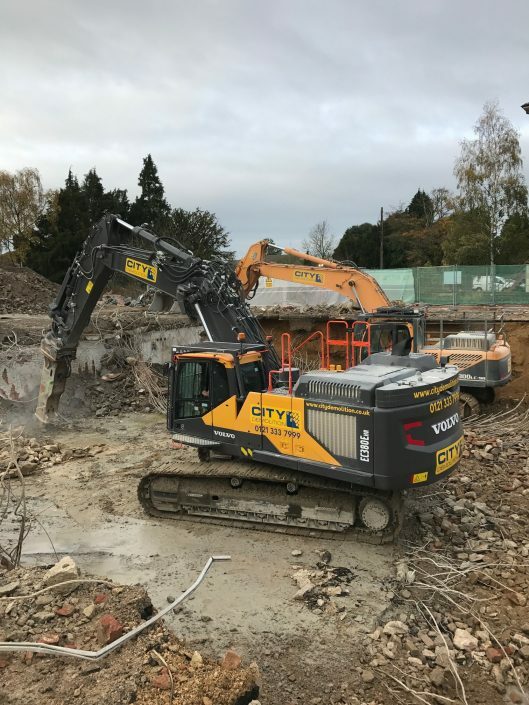 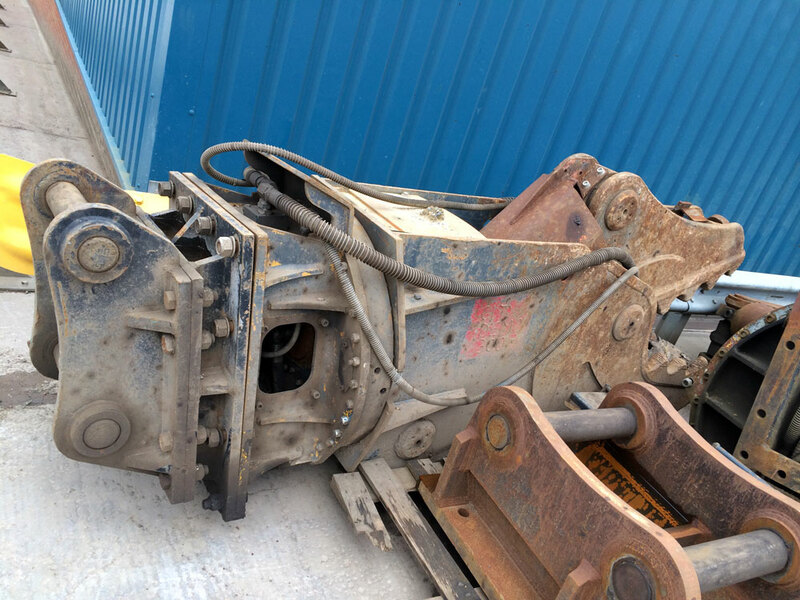 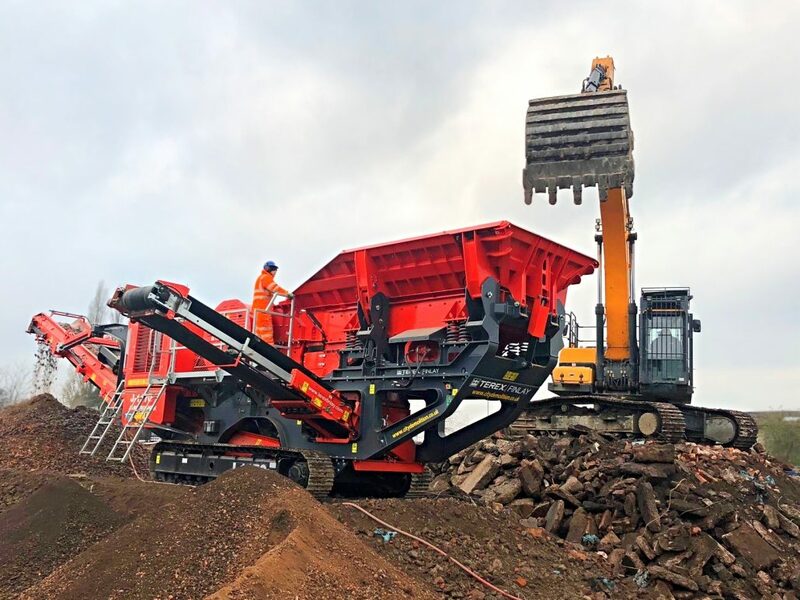 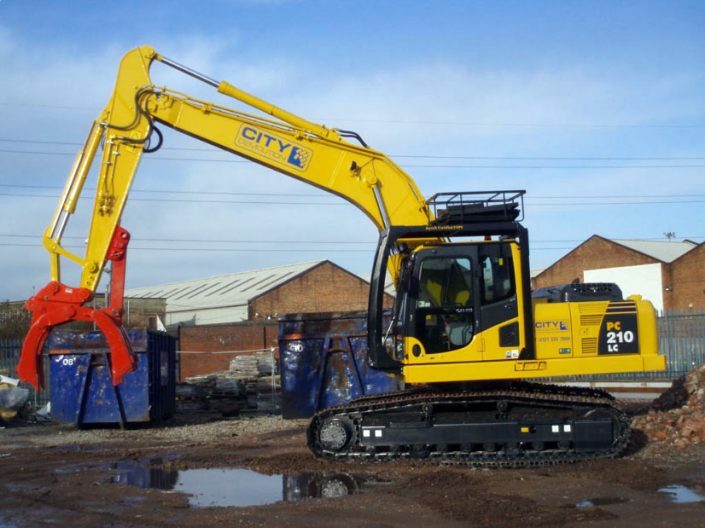 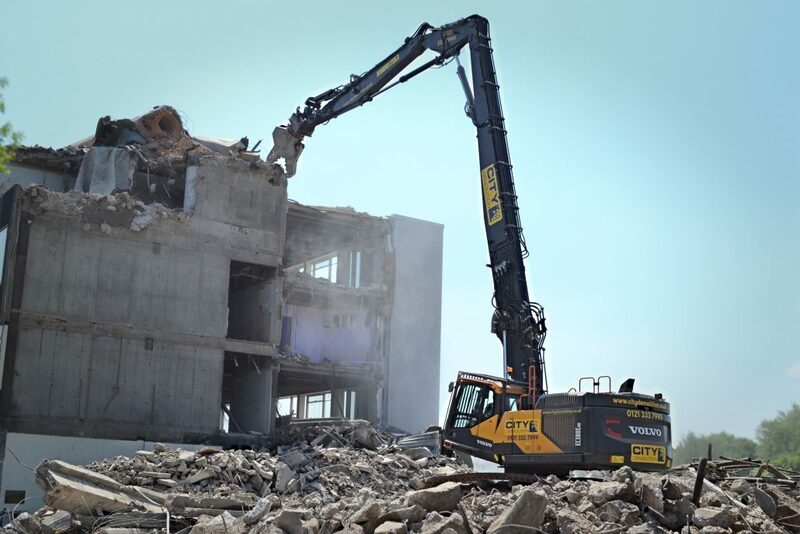 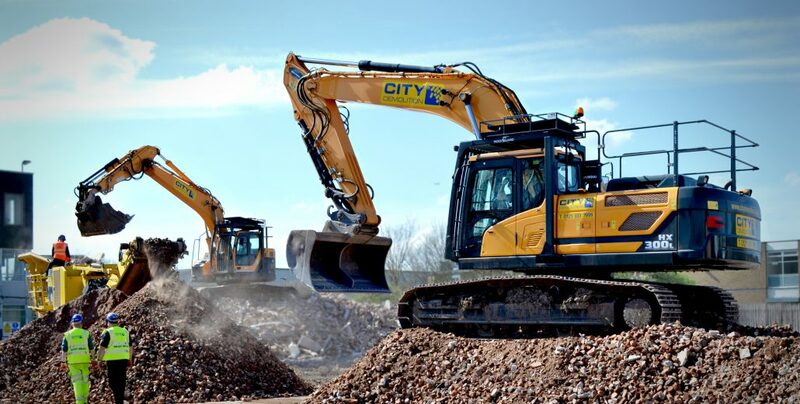 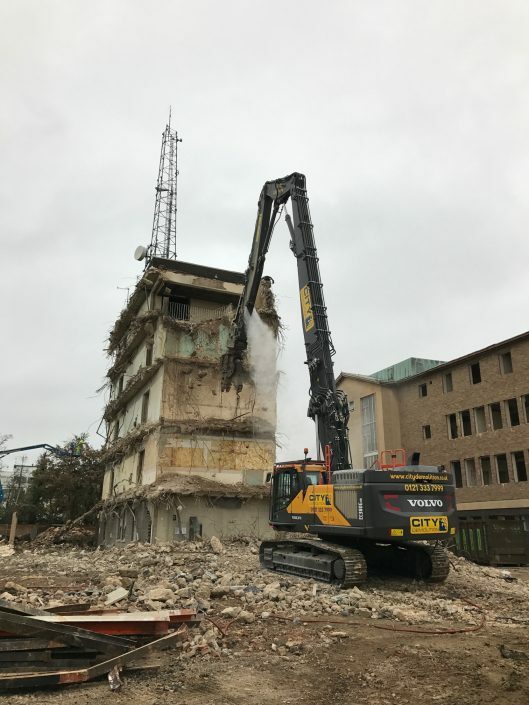 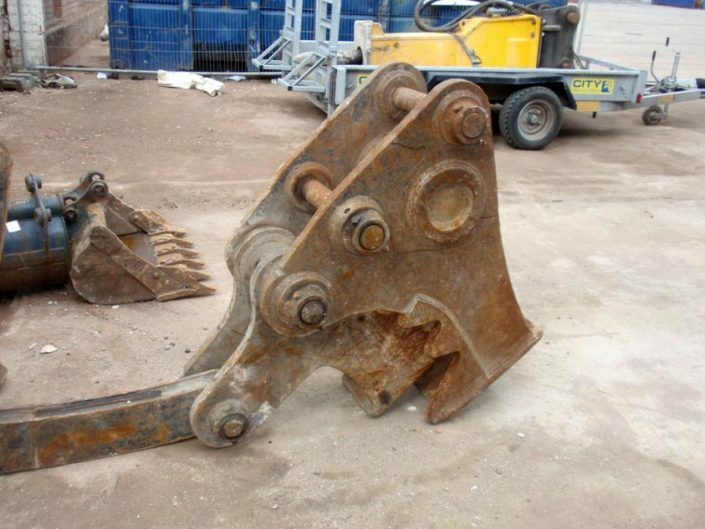 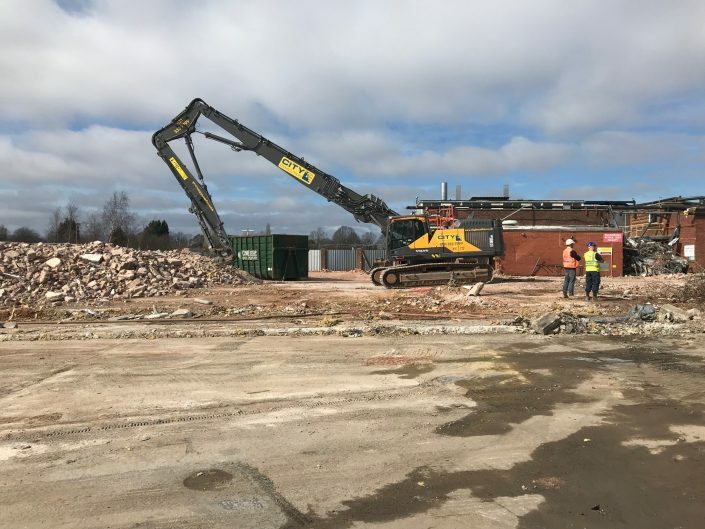 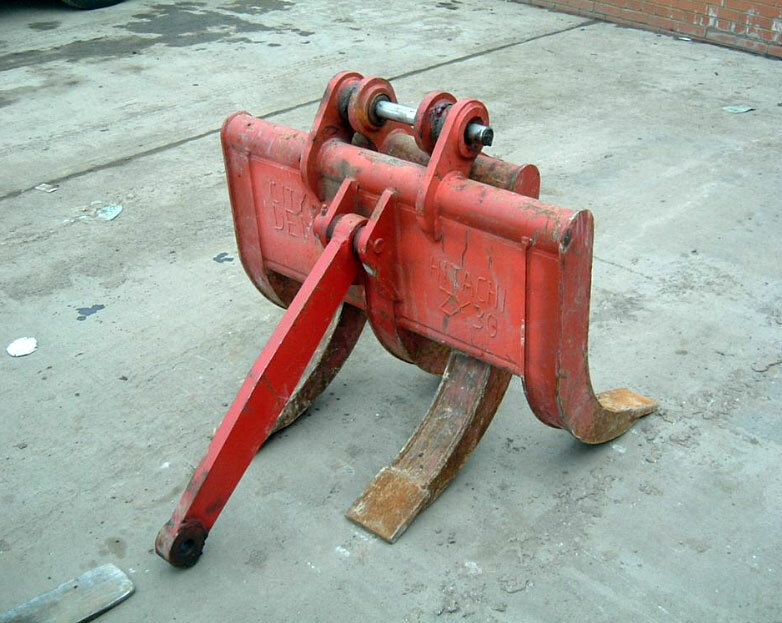 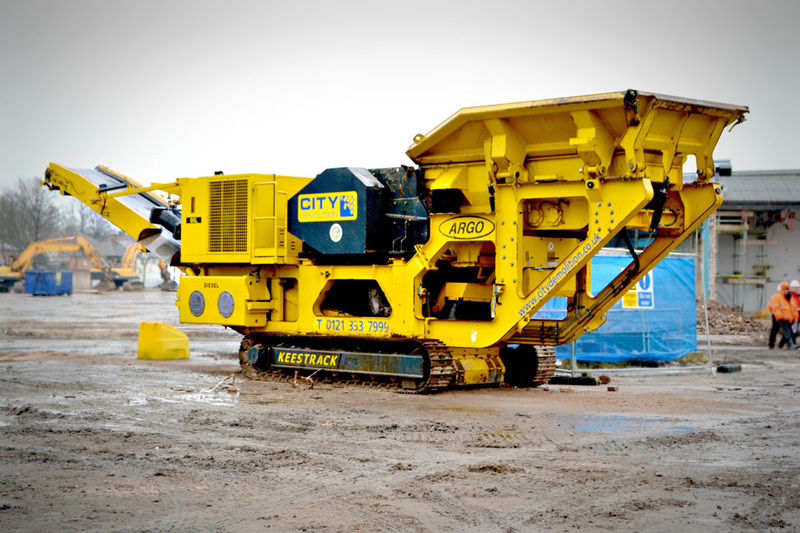 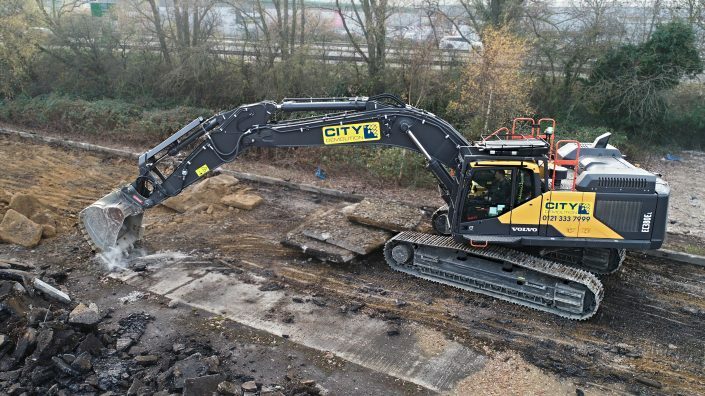 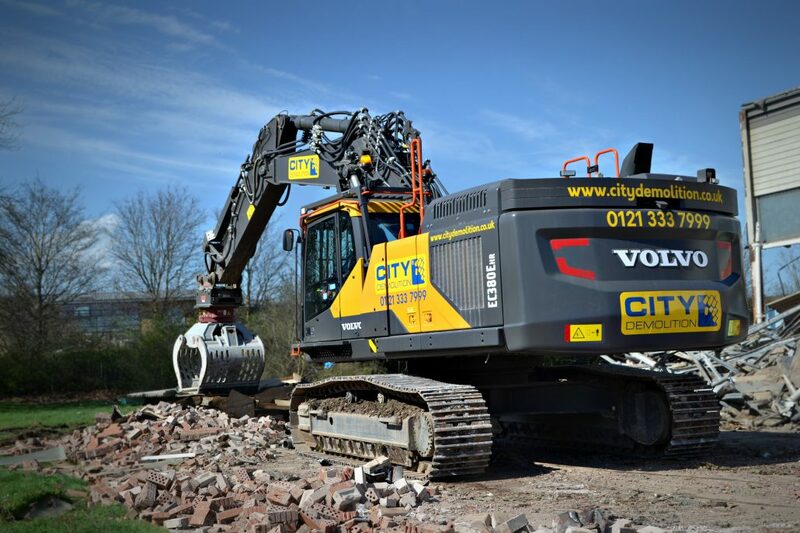 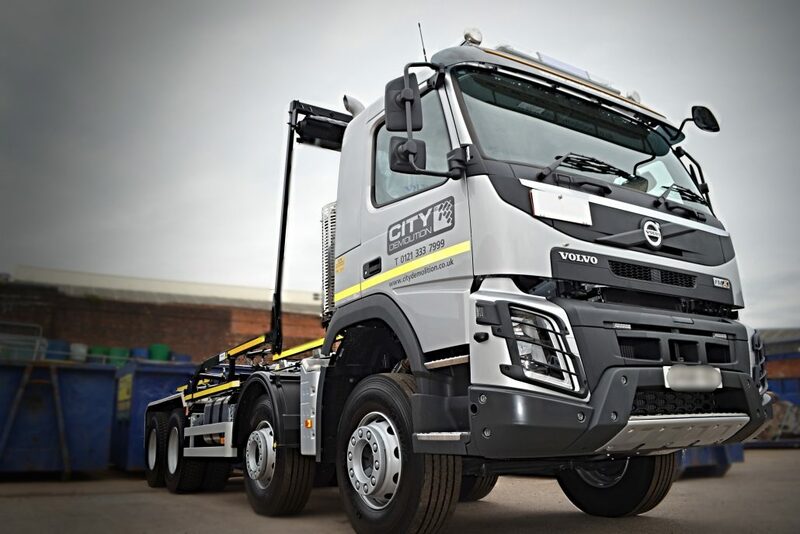 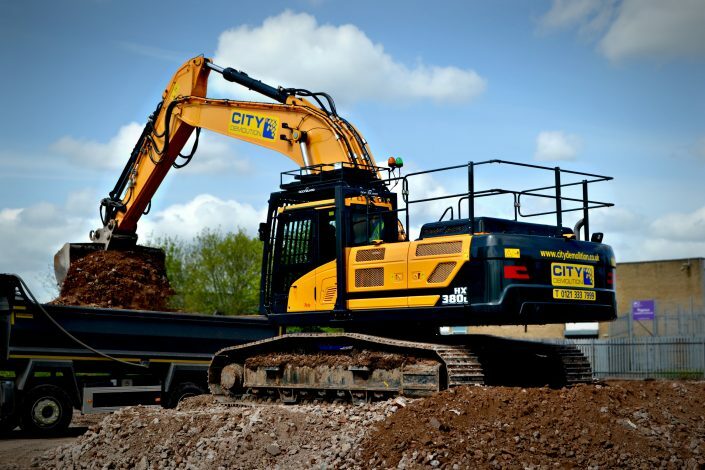 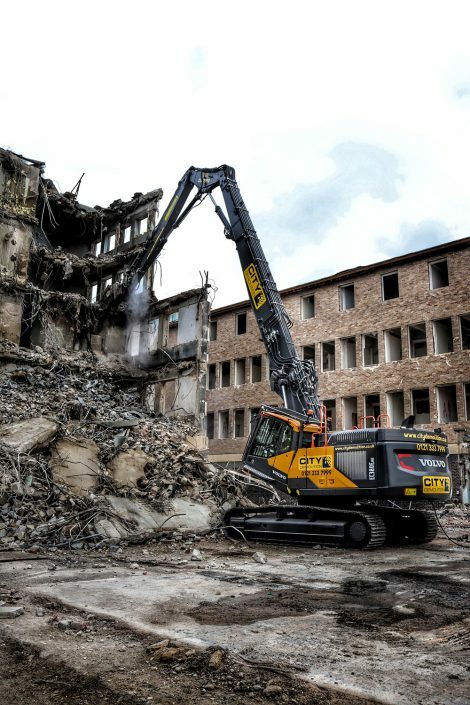 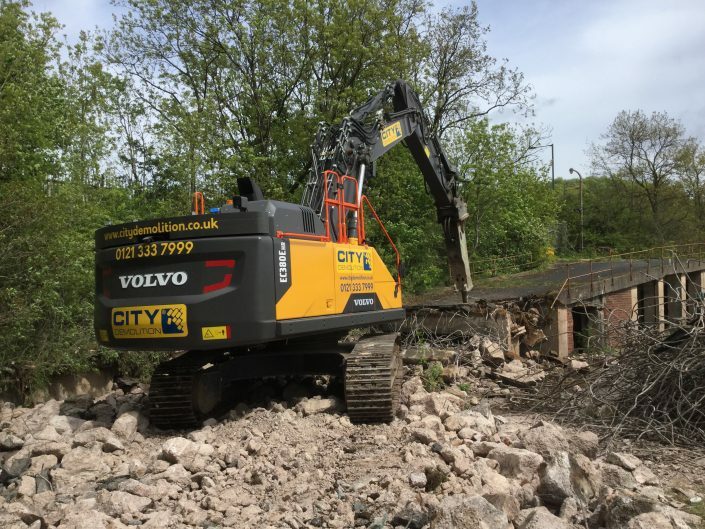 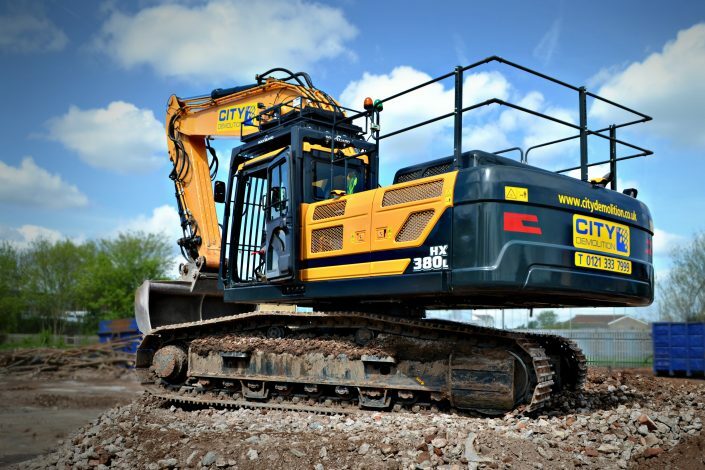 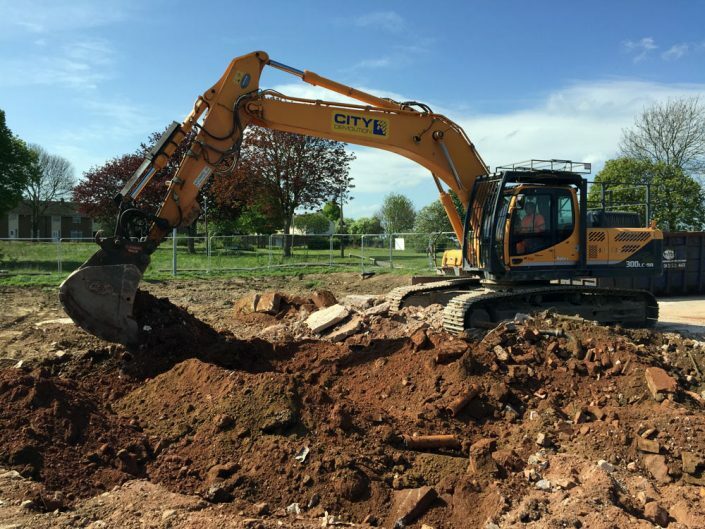 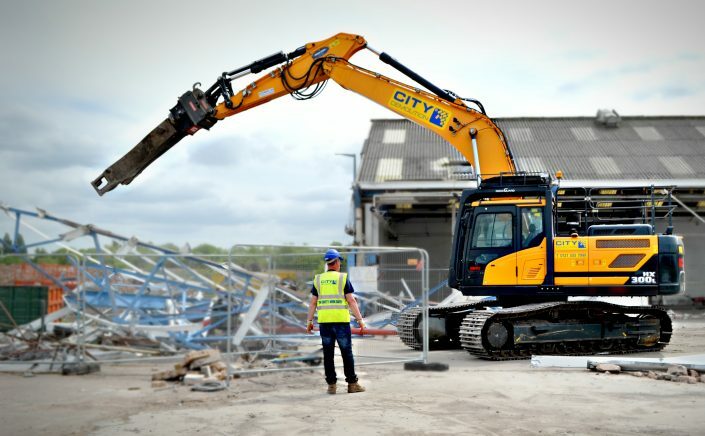 Every Machine has various attachments ranging from selector grabs, buckets, 360 degree rotation hydraulic pulverisers, shears, and hydraulic breakers. 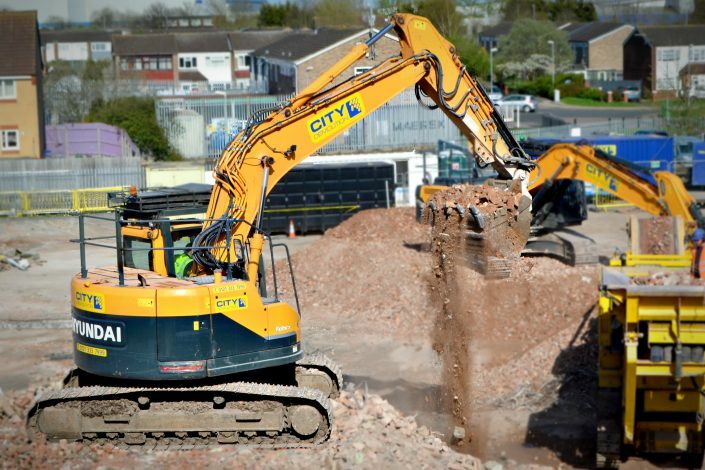 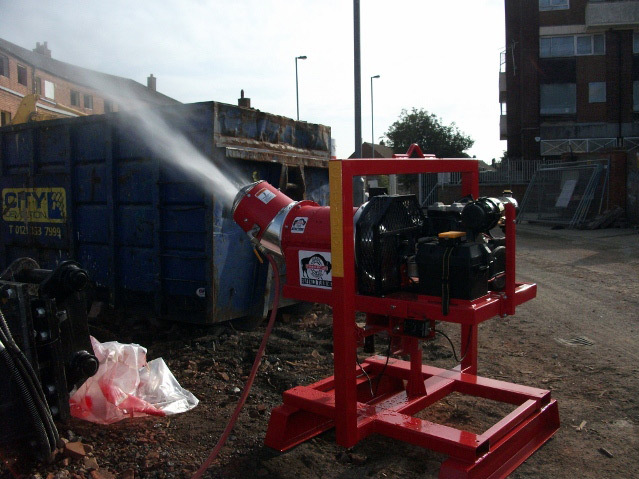 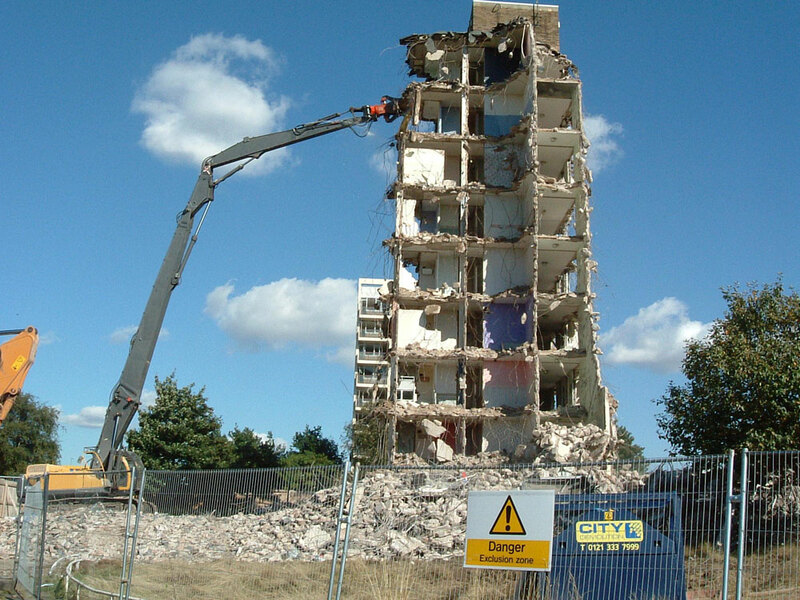 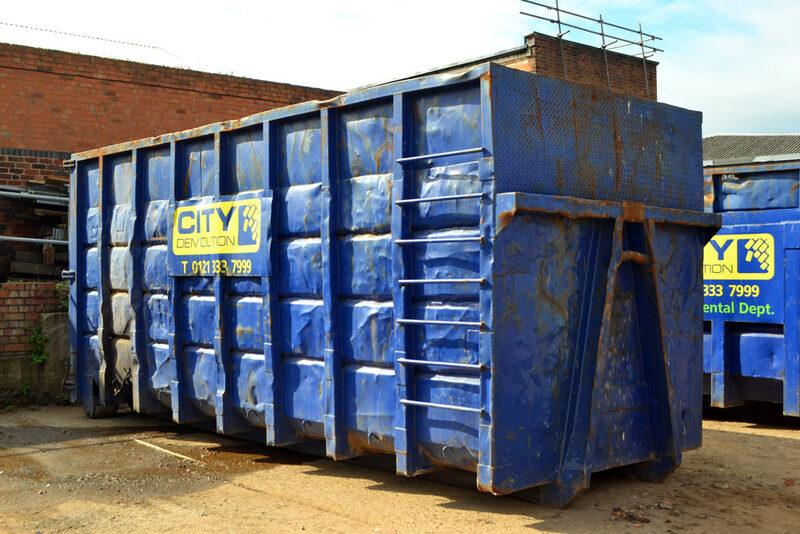 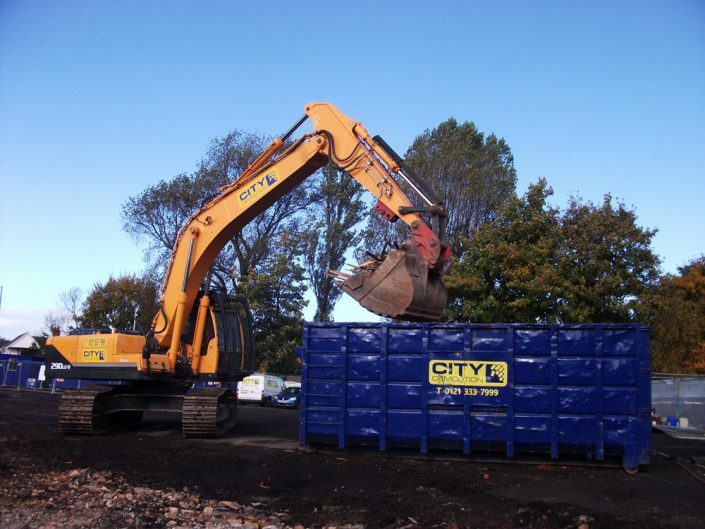 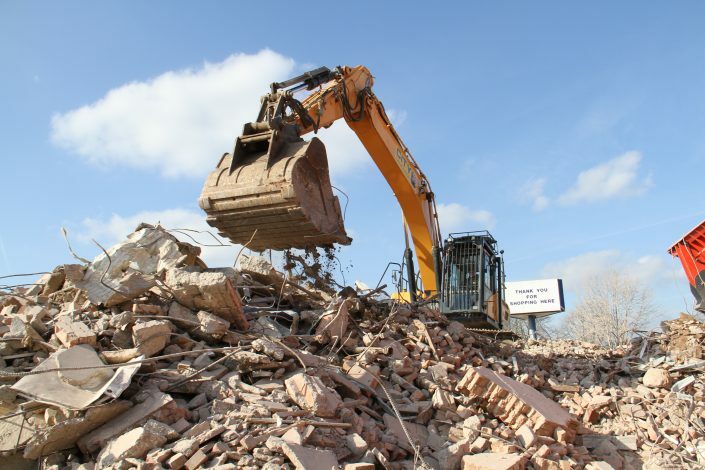 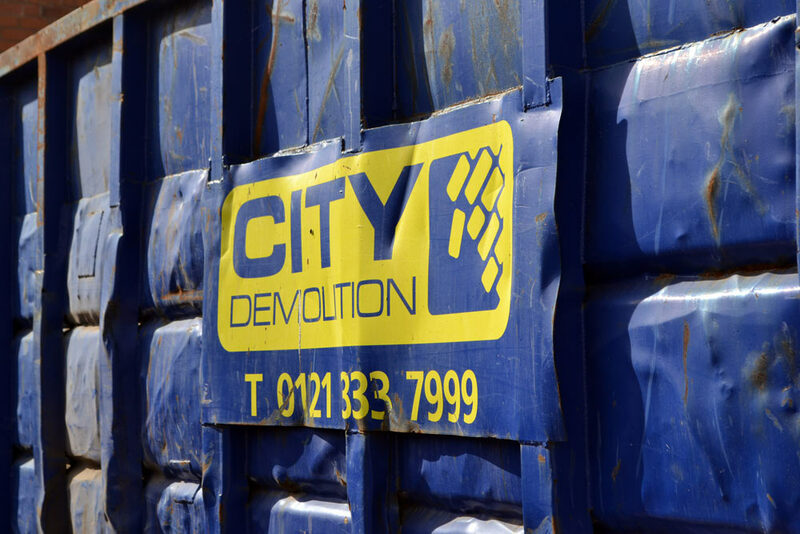 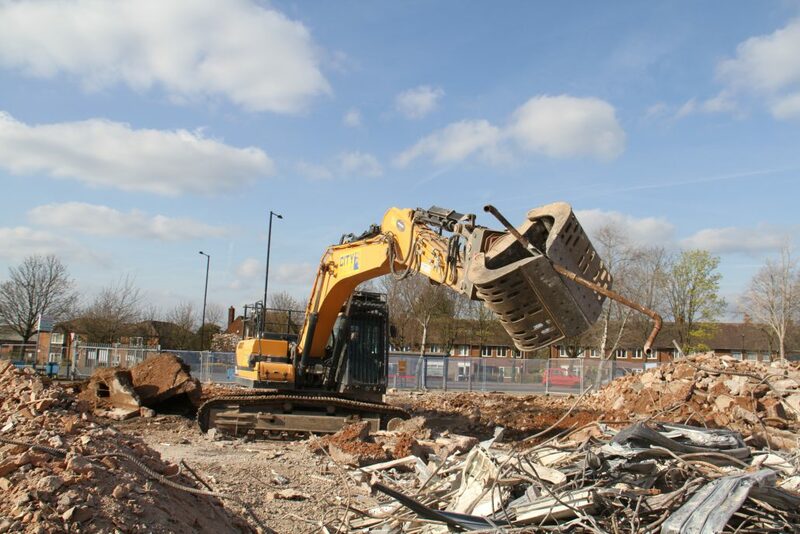 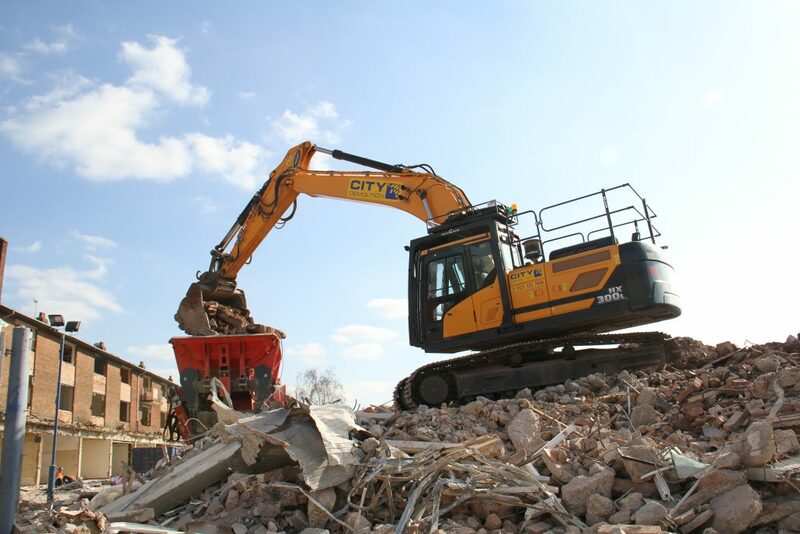 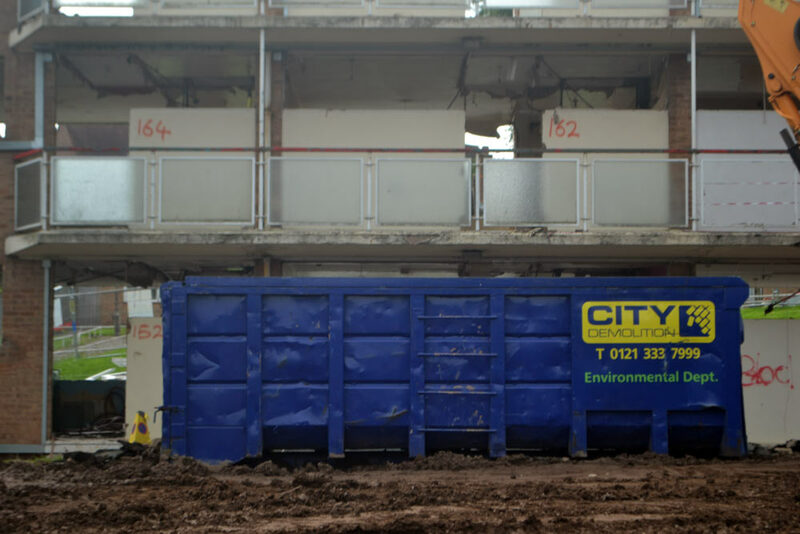 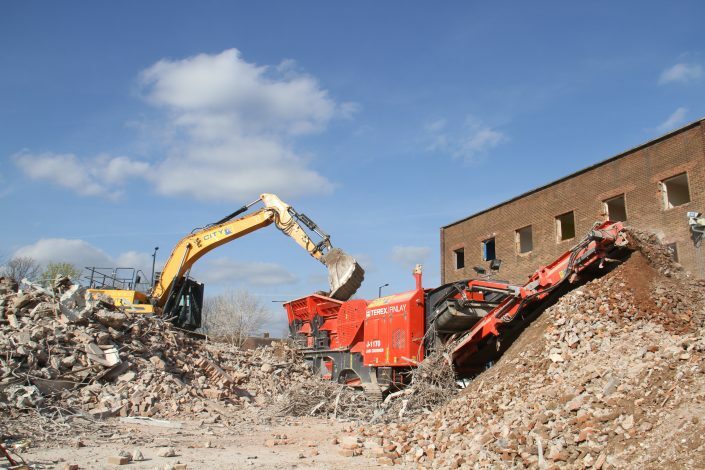 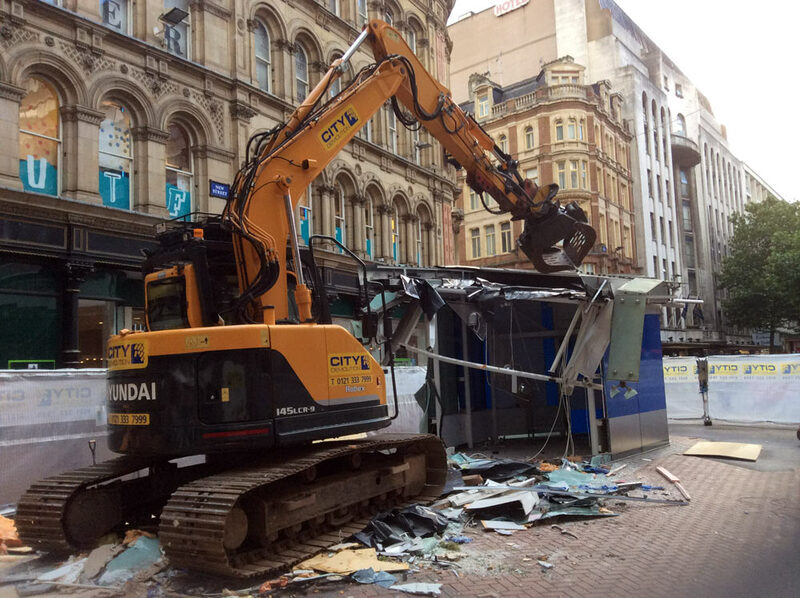 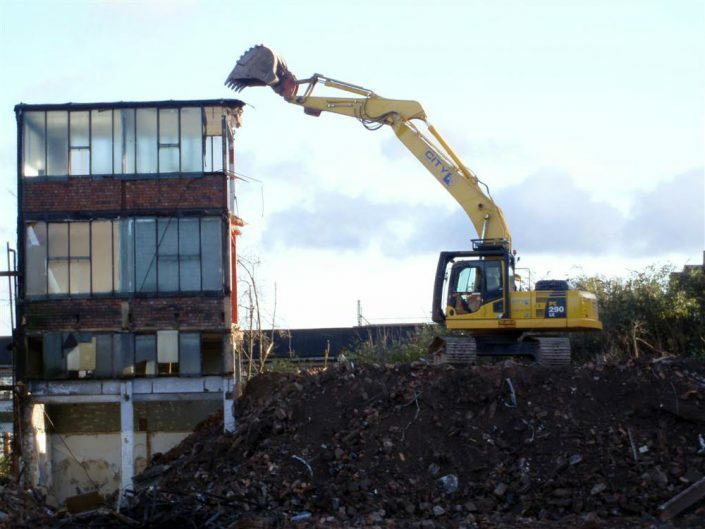 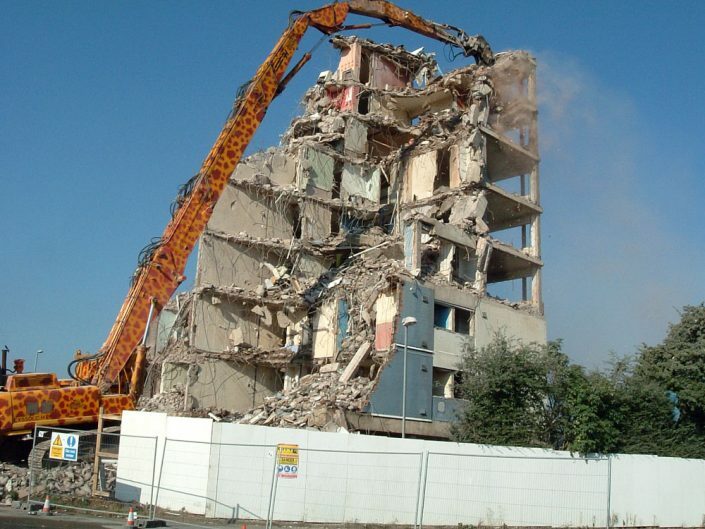 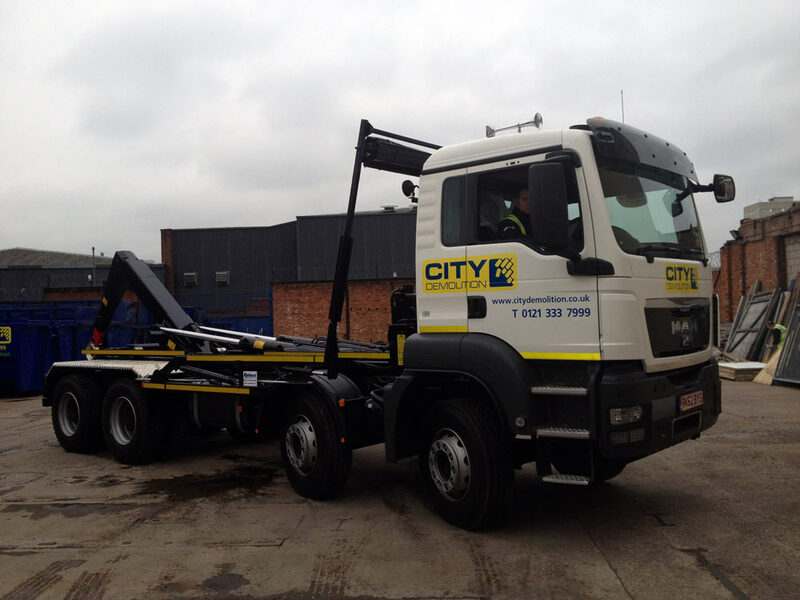 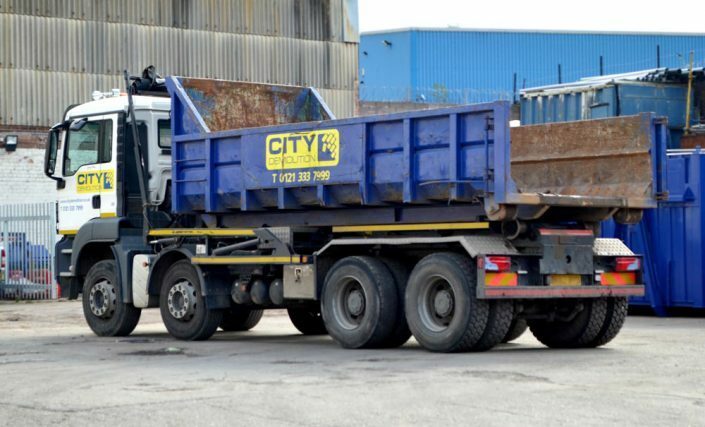 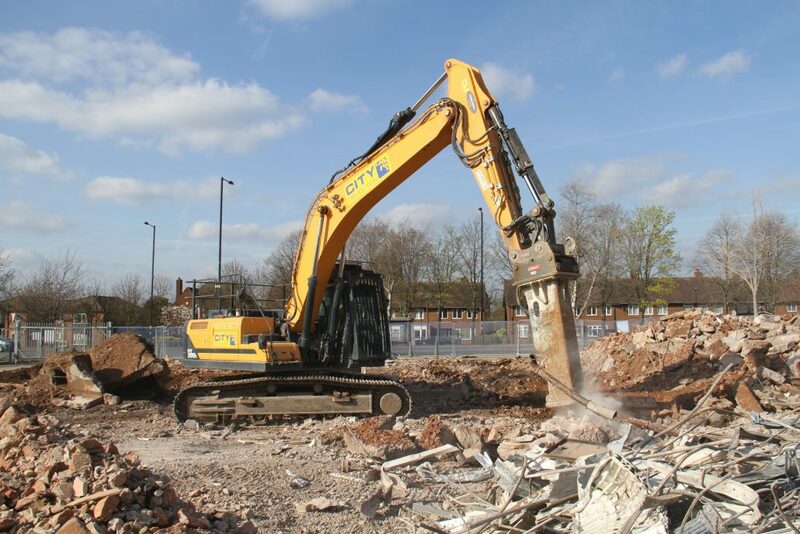 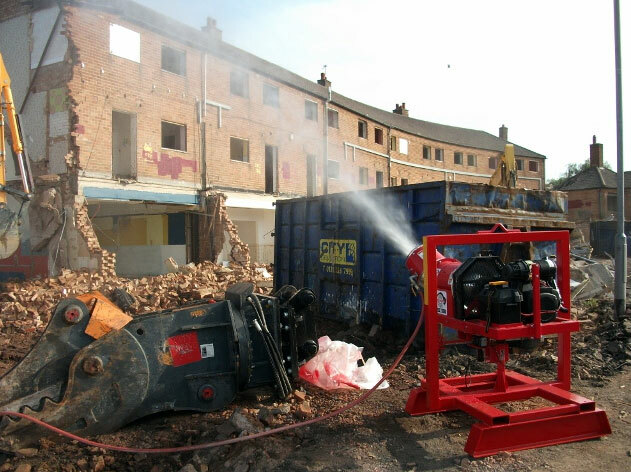 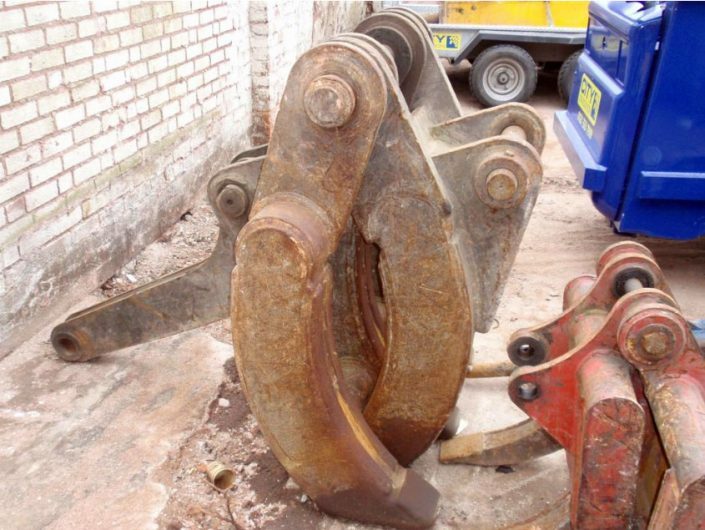 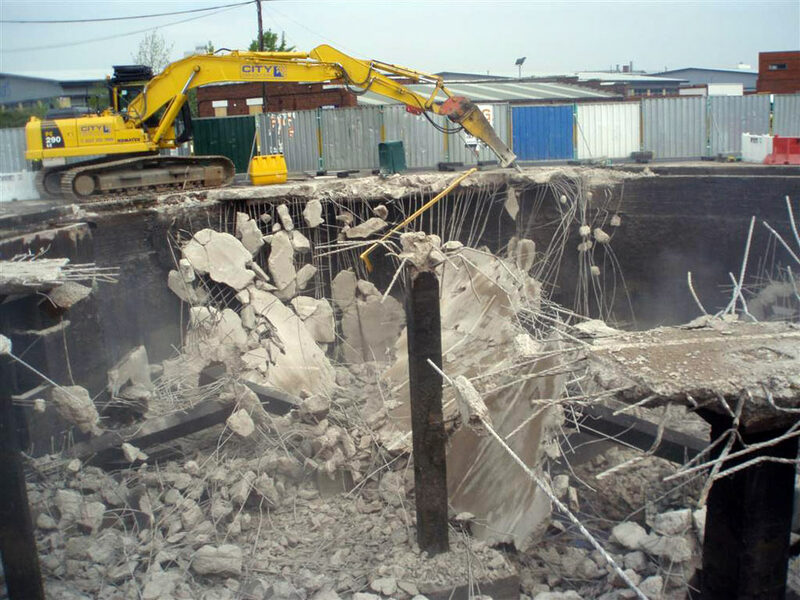 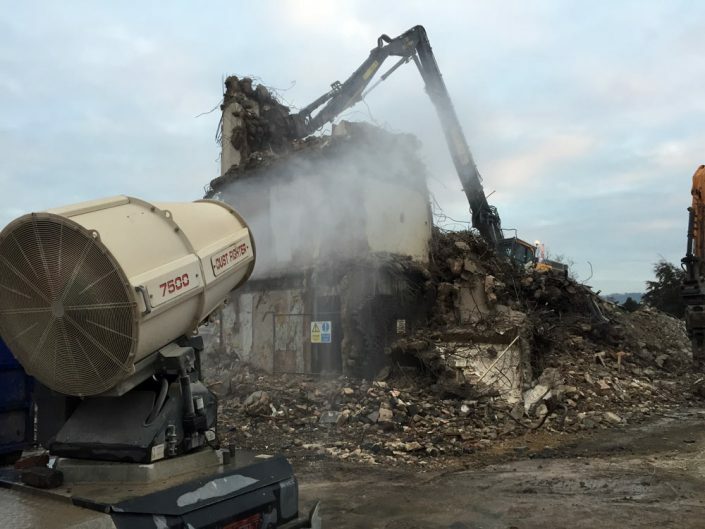 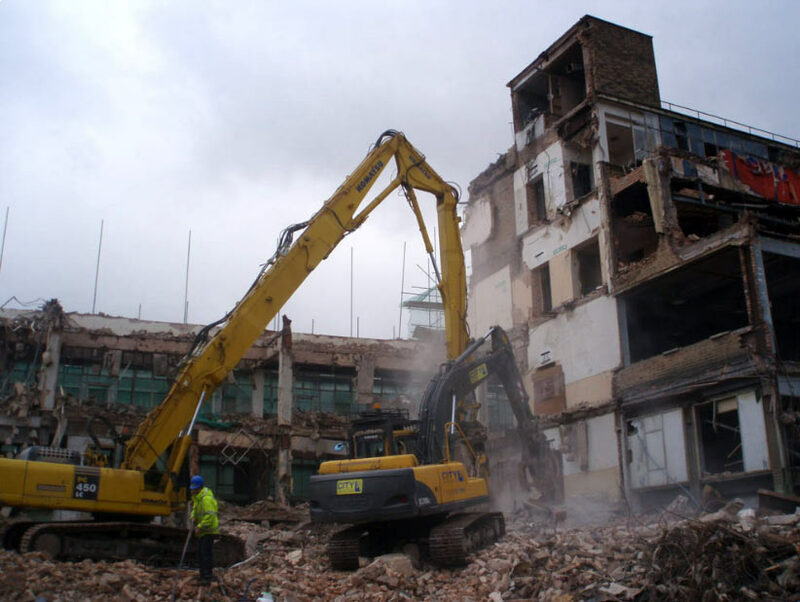 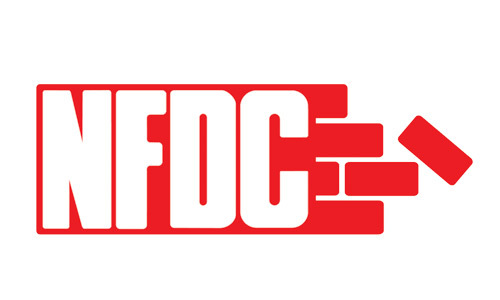 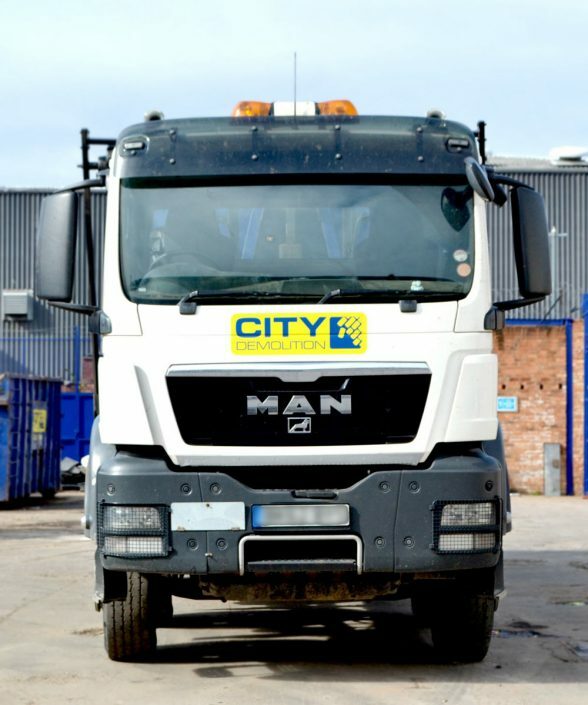 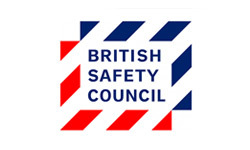 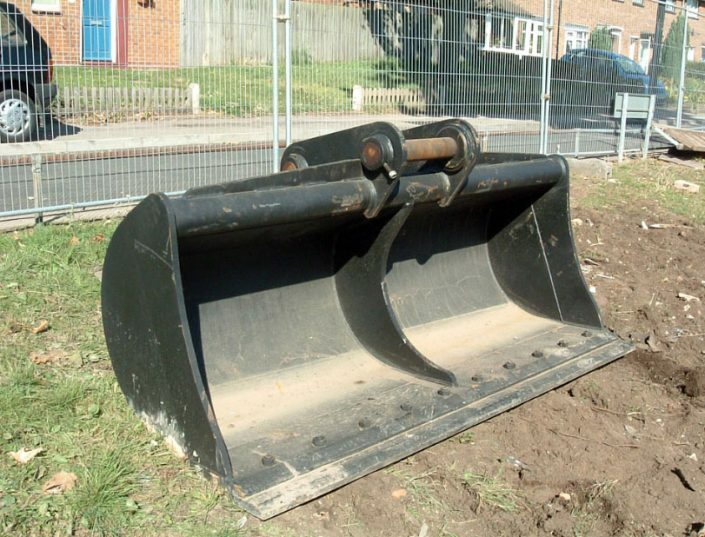 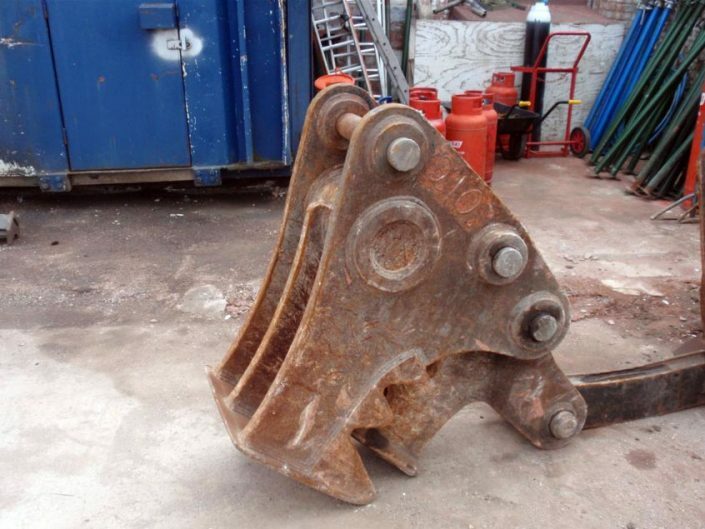 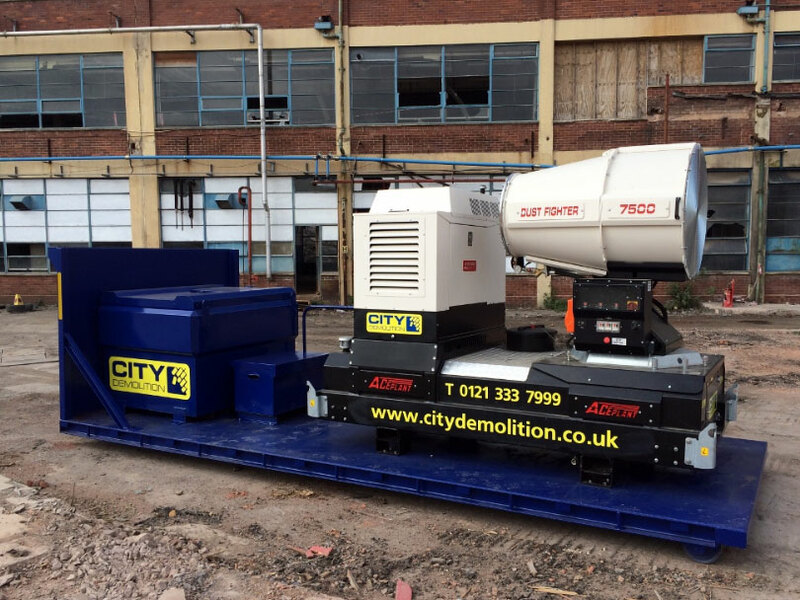 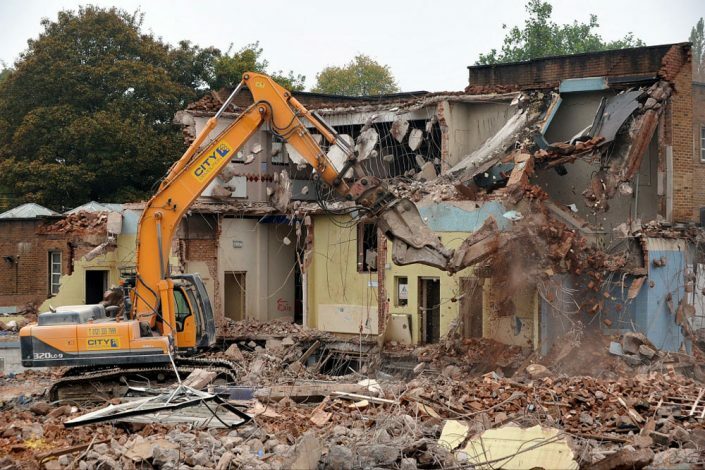 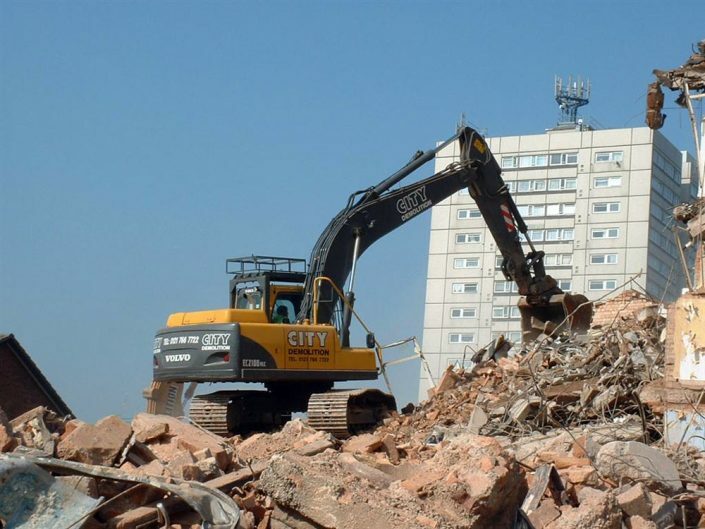 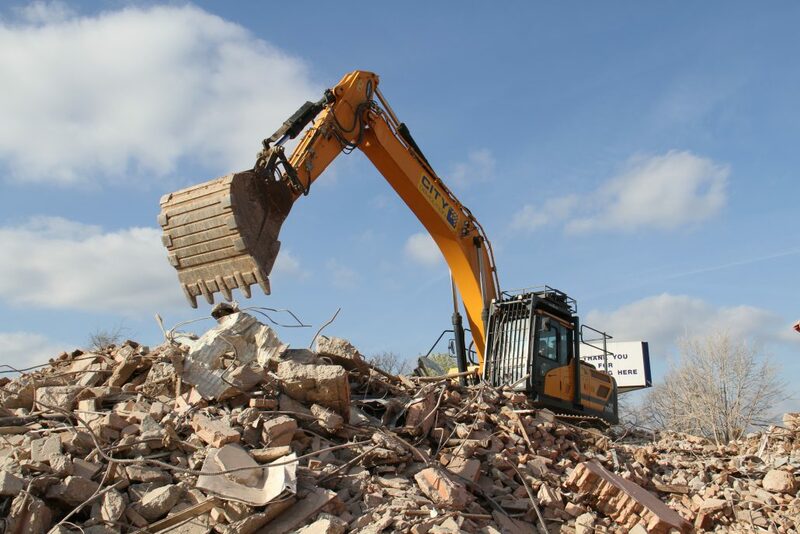 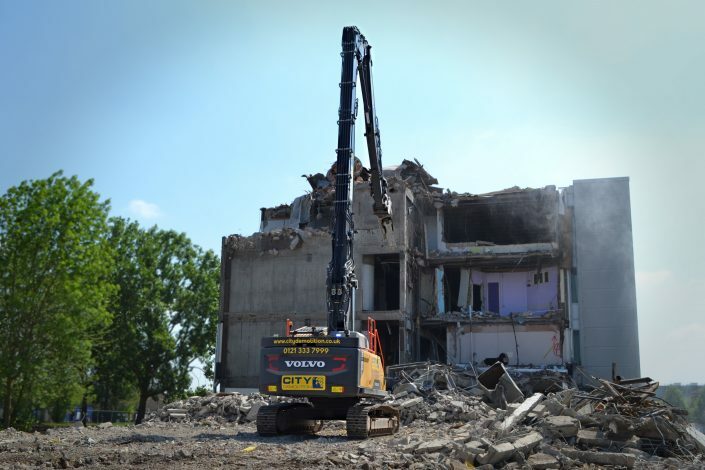 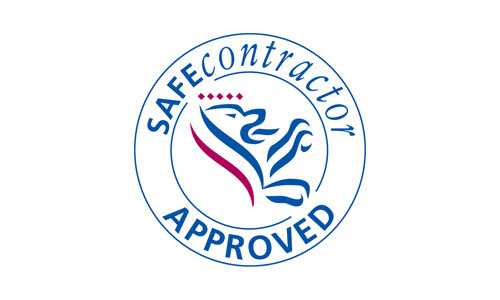 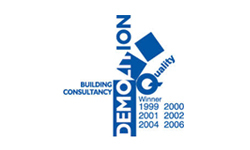 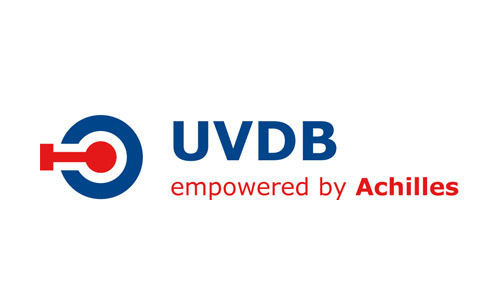 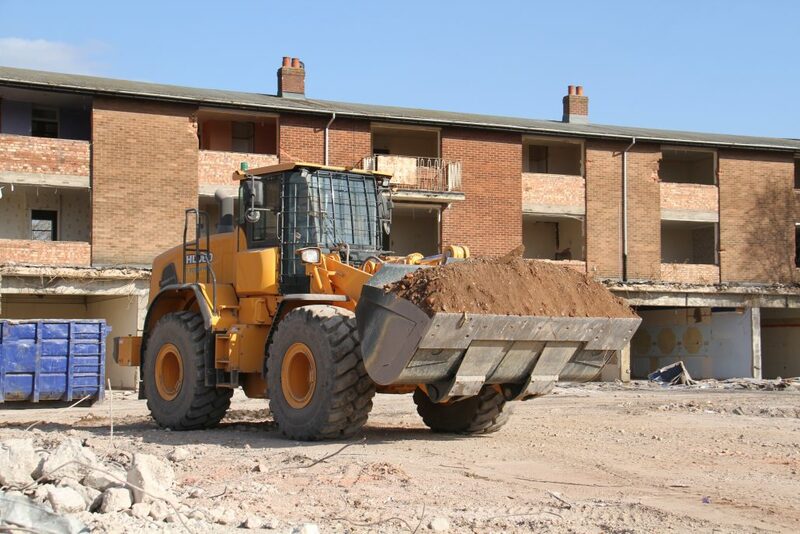 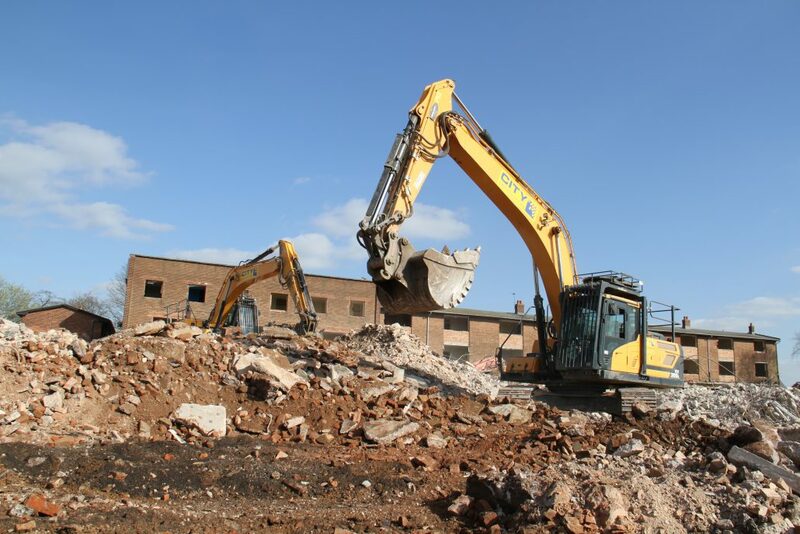 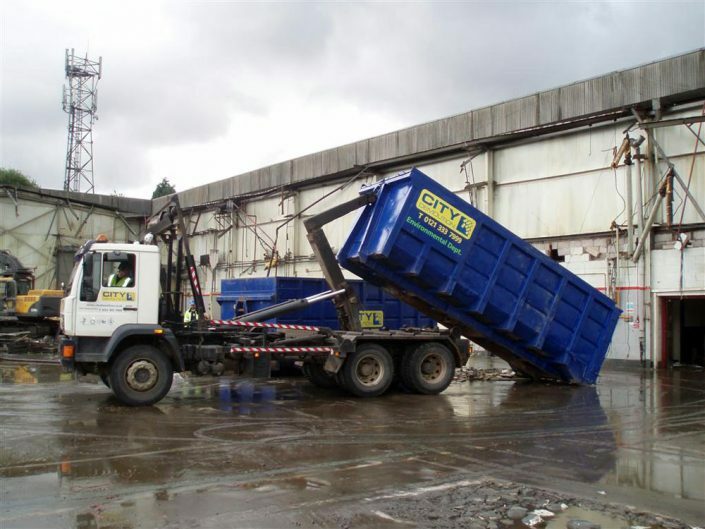 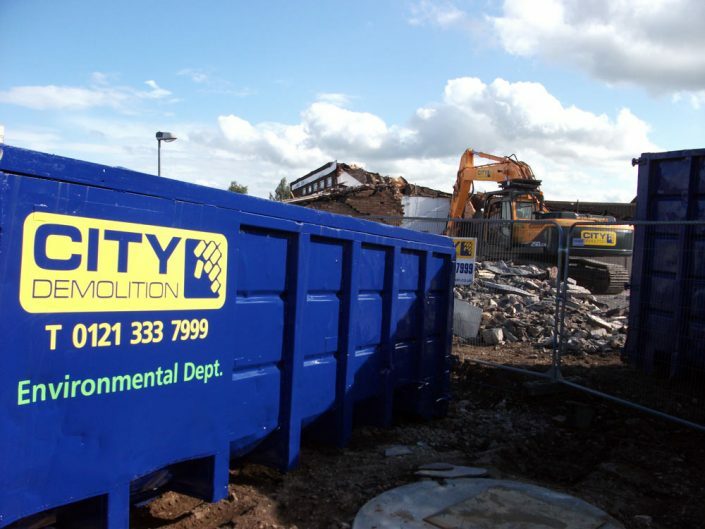 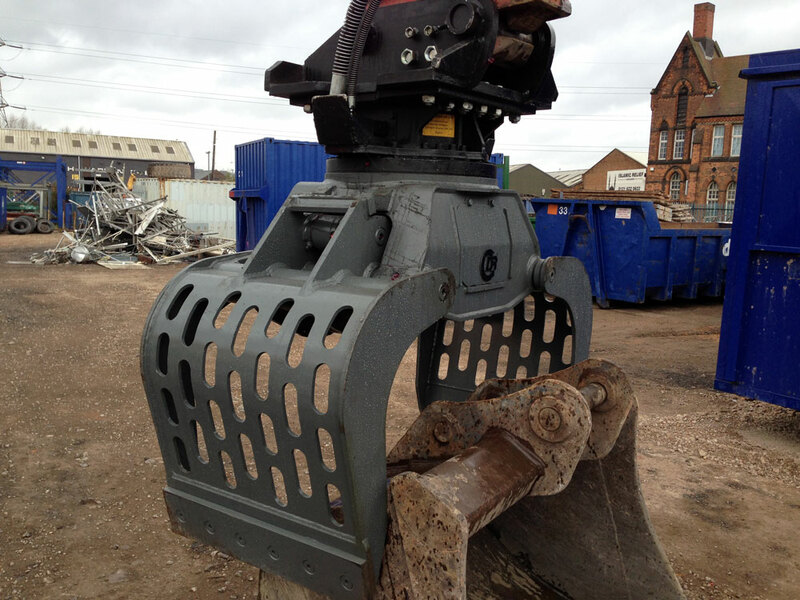 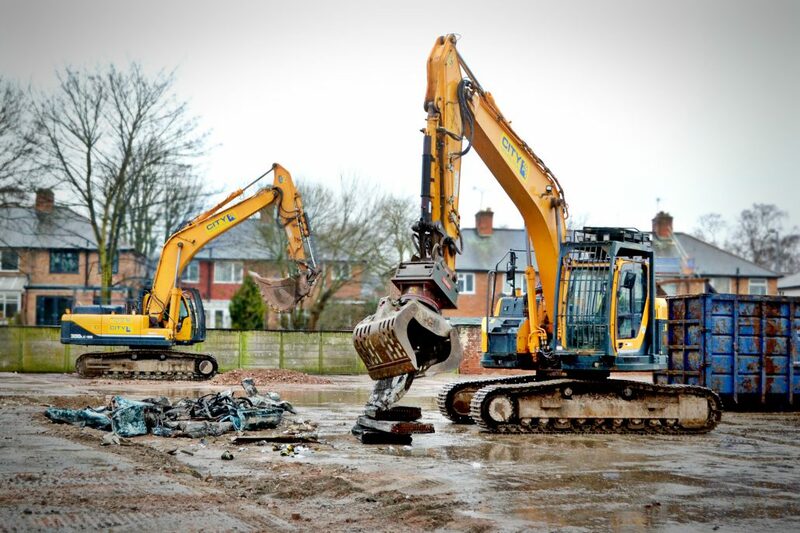 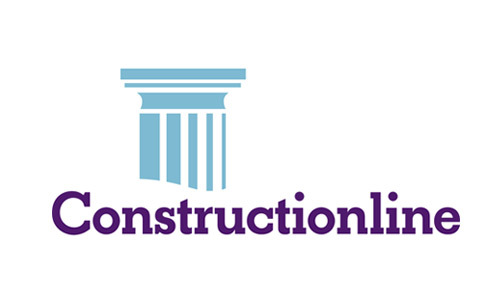 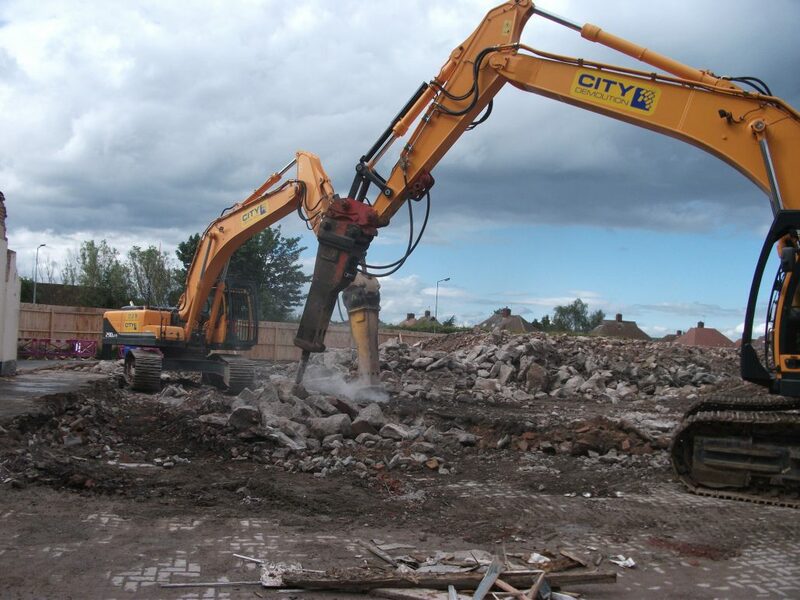 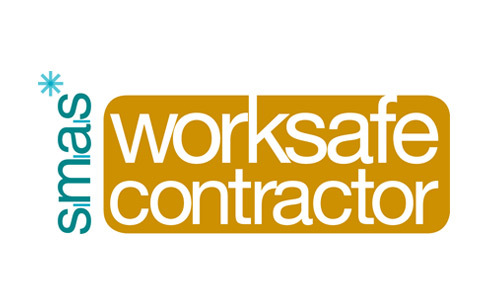 Fully adverse to deal with any Demolition process or project. 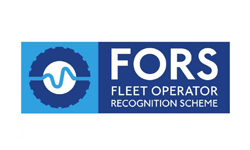 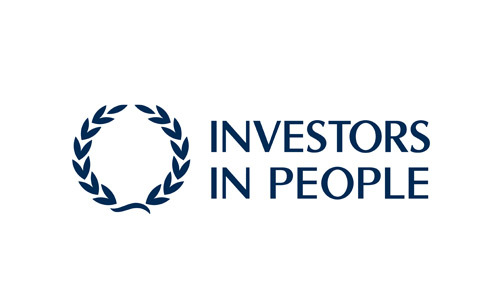 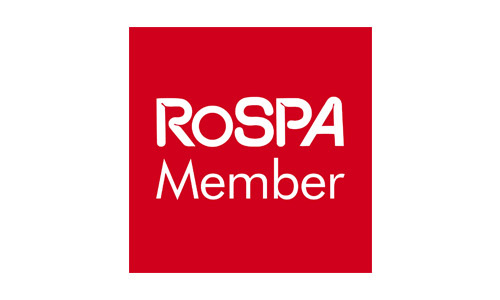 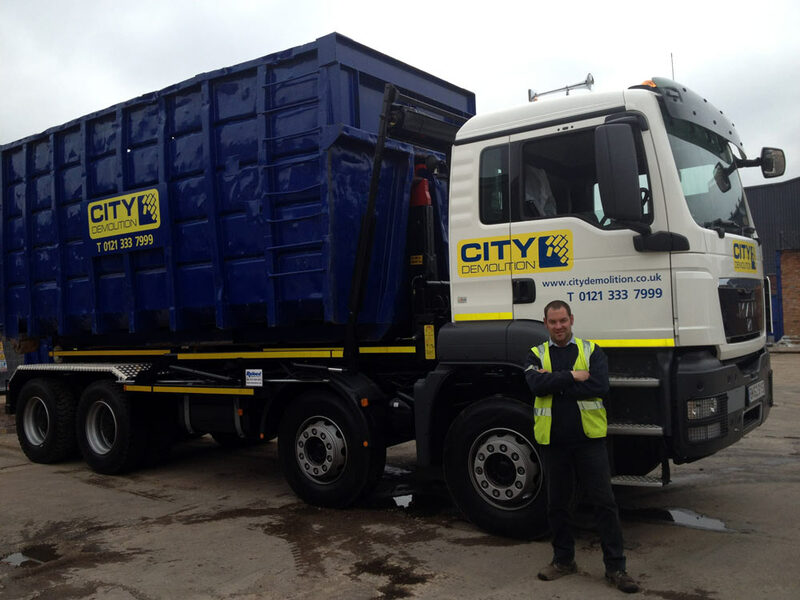 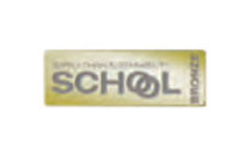 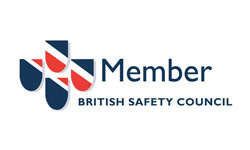 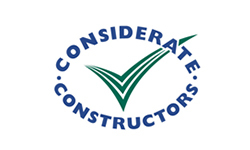 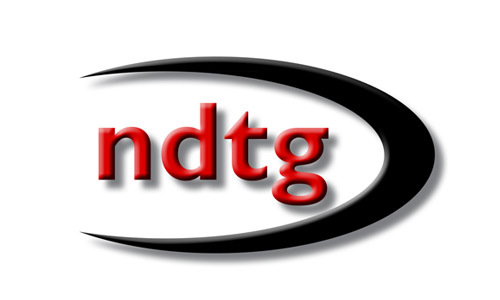 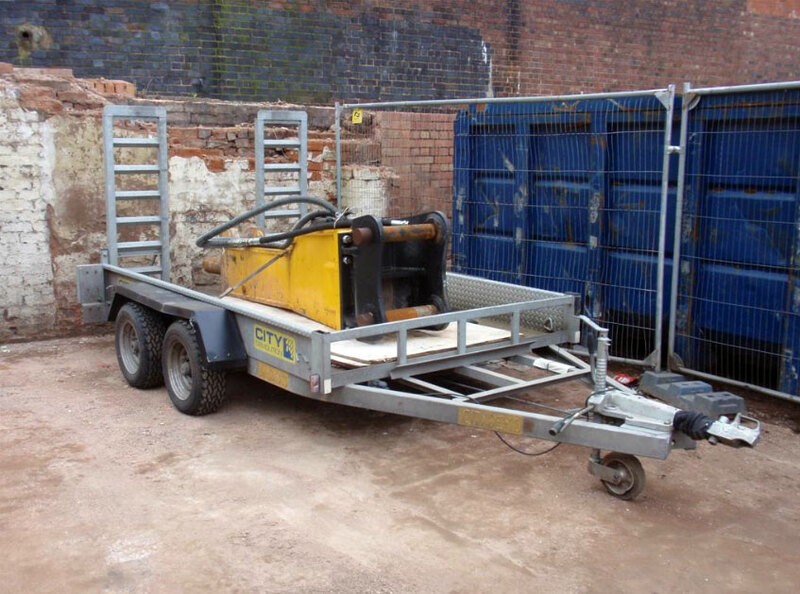 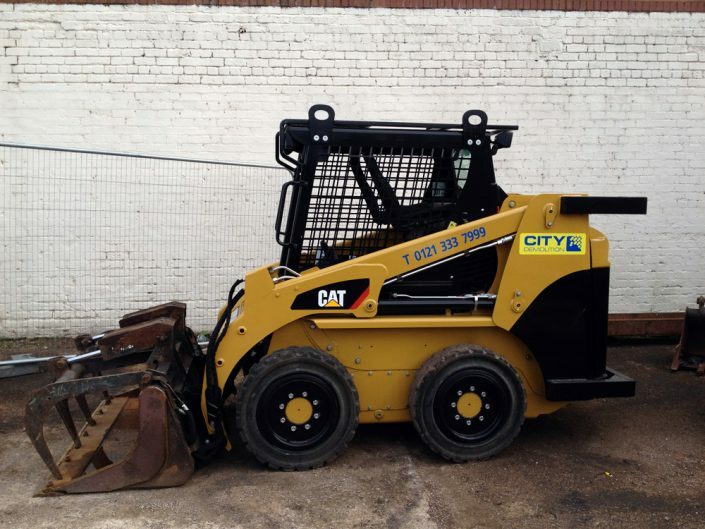 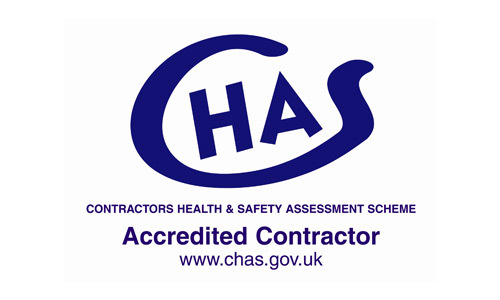 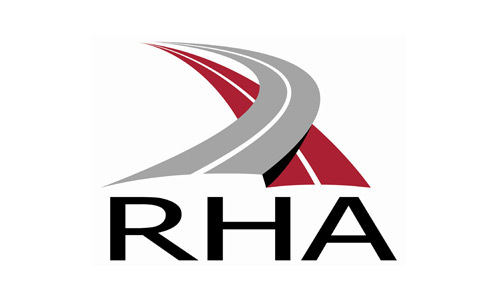 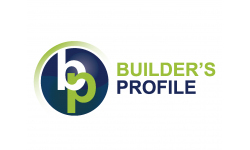 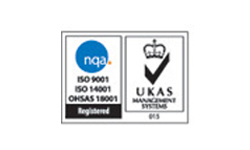 We have the best equipment available at all times for all projects we carry out.